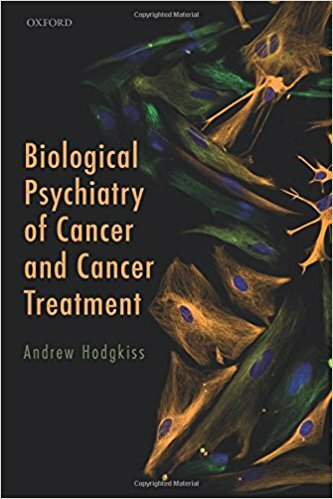 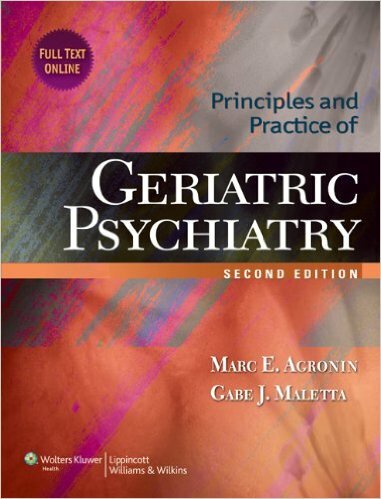 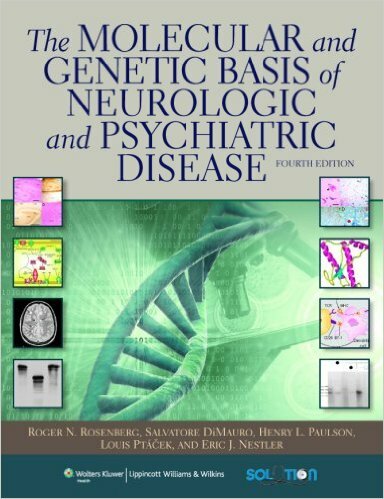 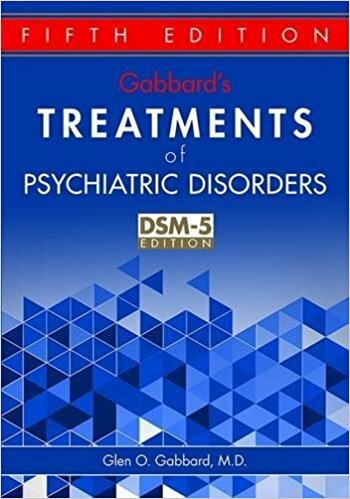 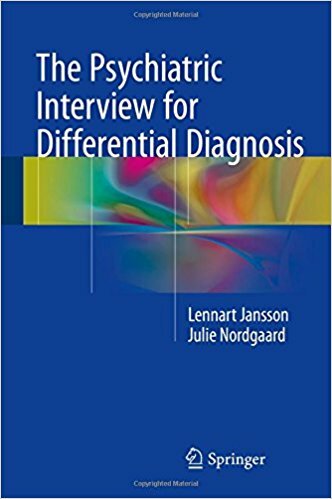 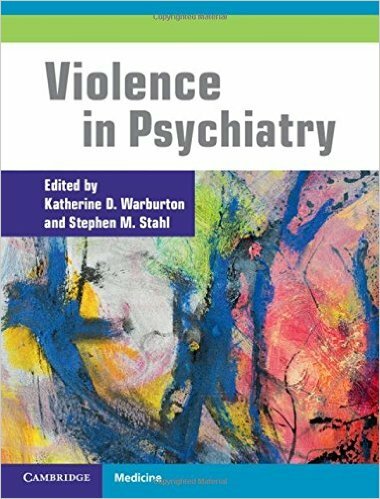 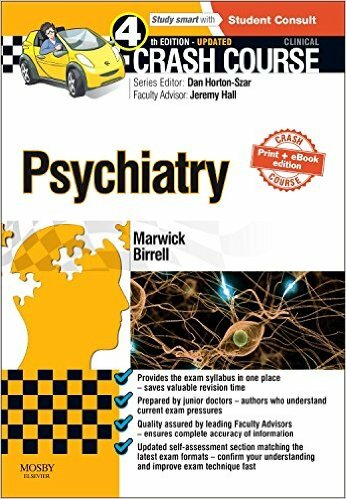 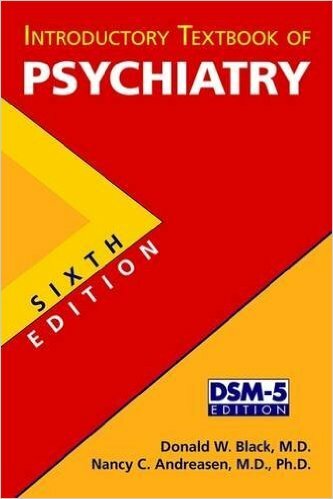 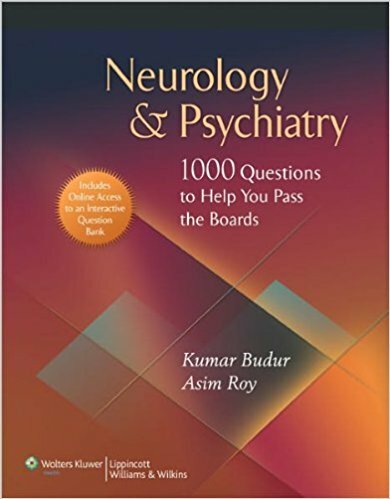 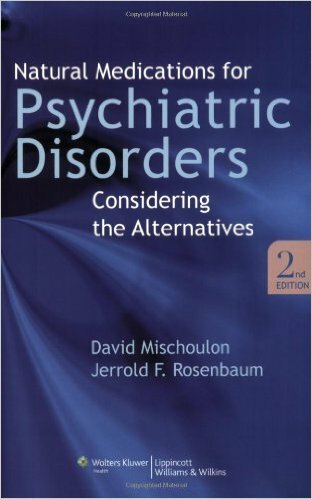 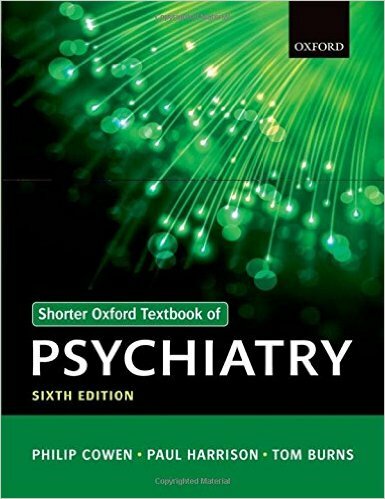 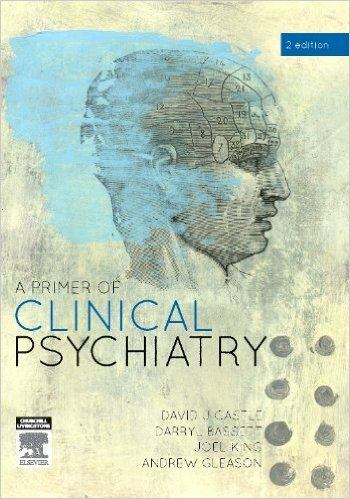 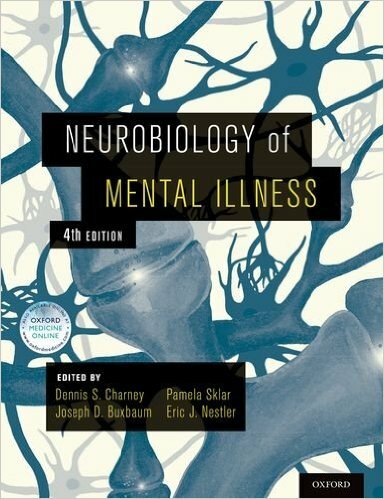 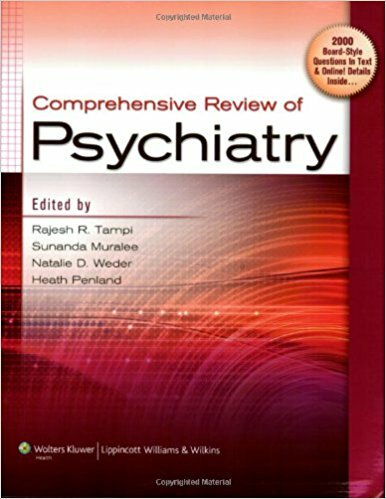 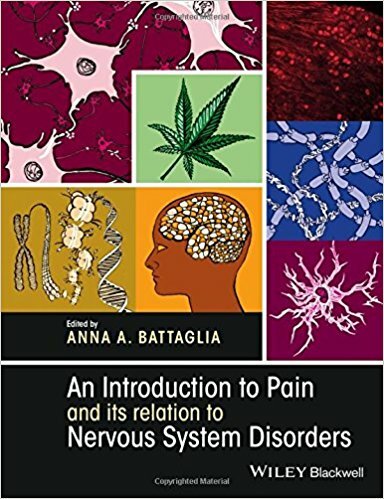 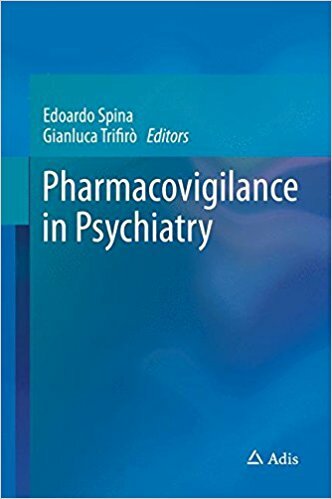 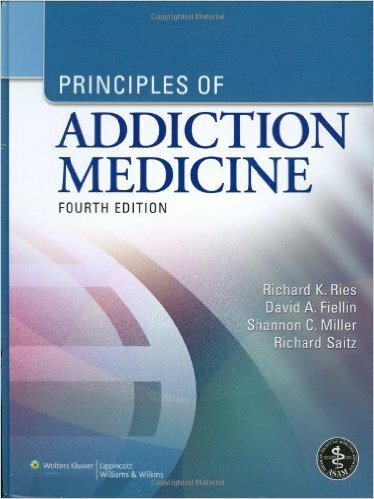 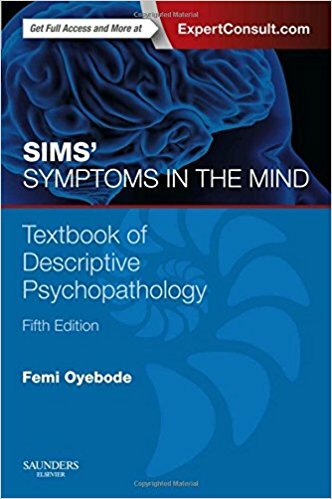 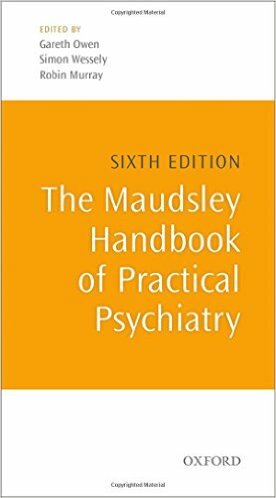 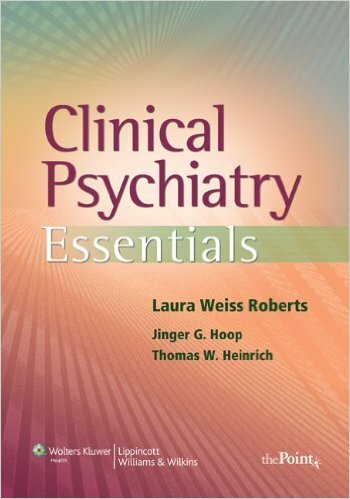 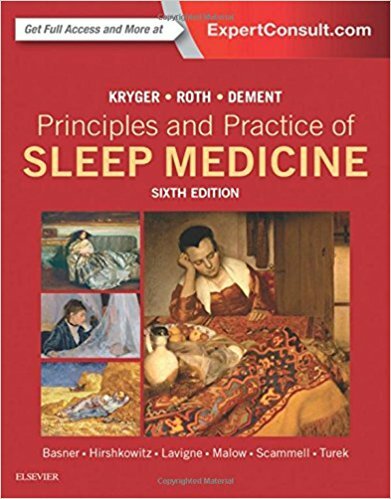 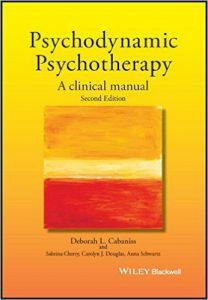 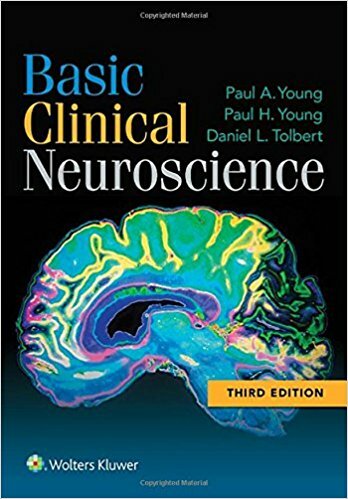 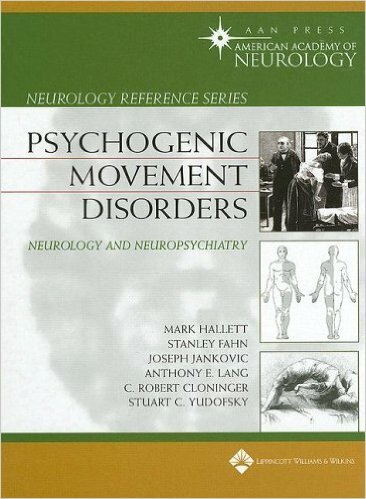 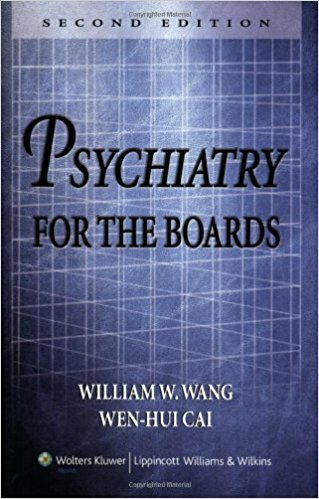 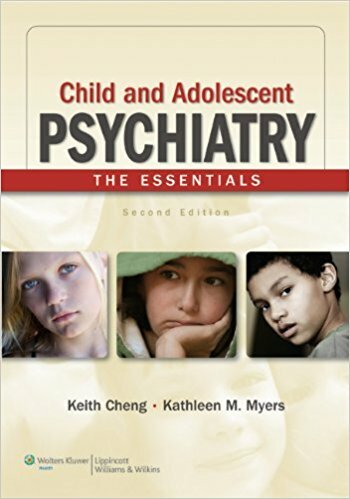 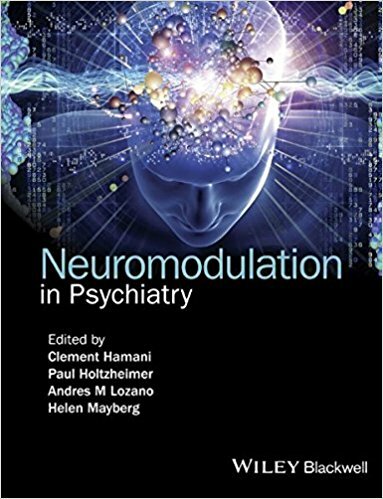 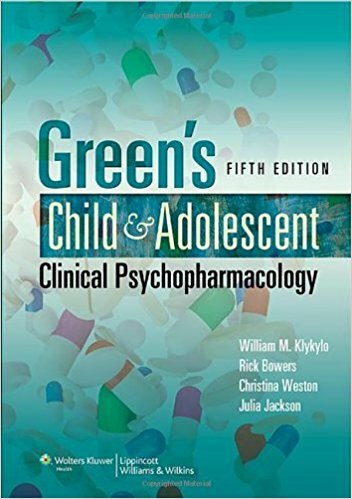 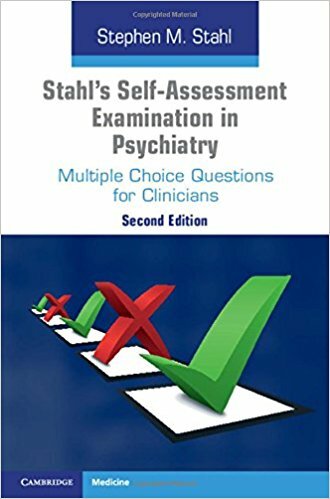 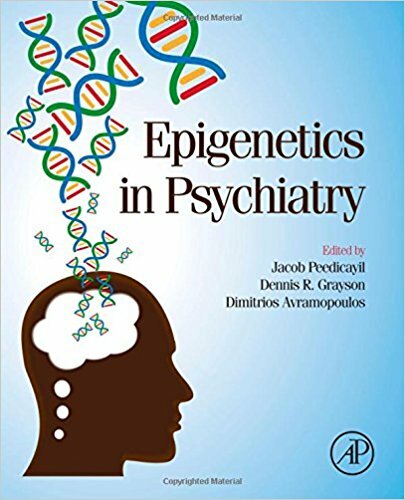 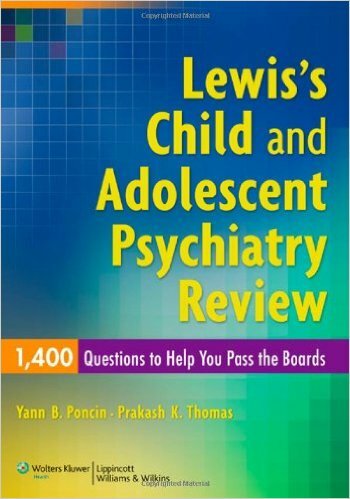 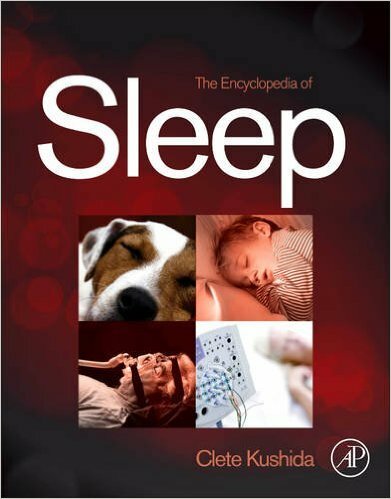 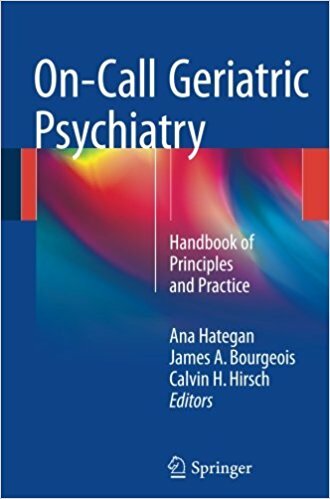 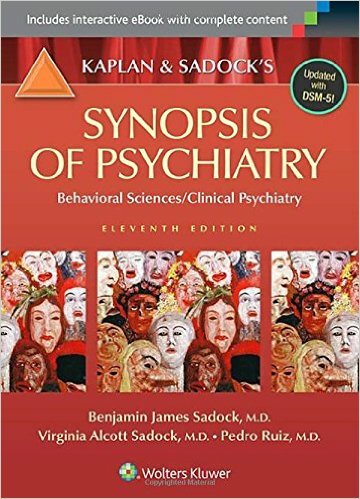 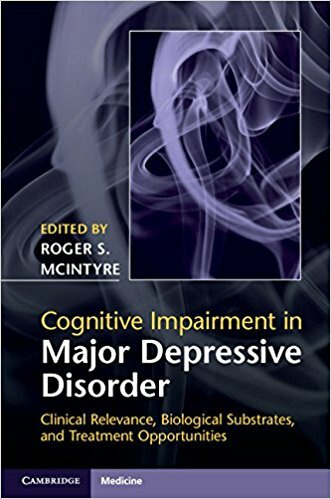 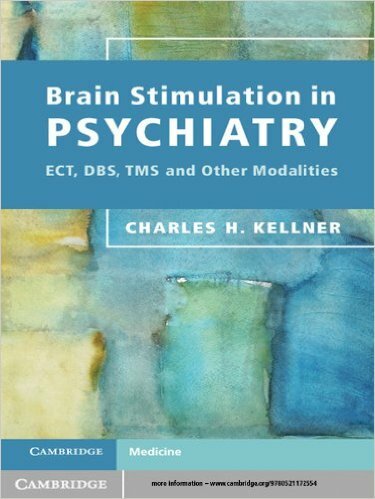 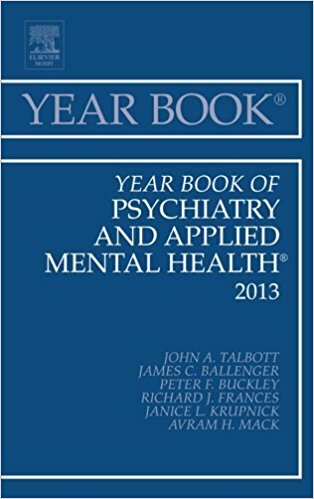 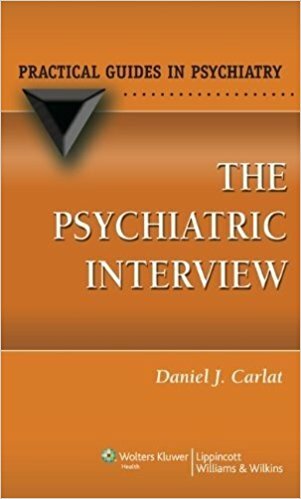 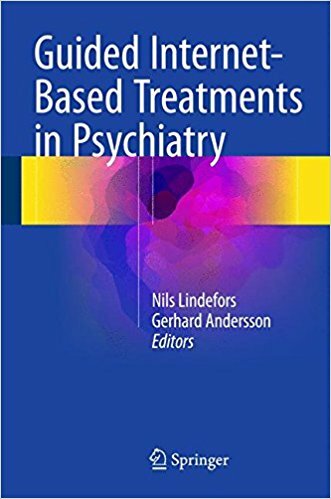 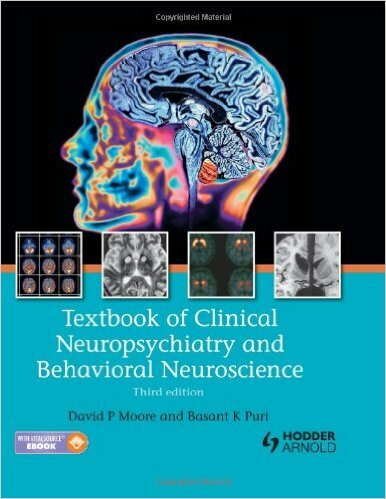 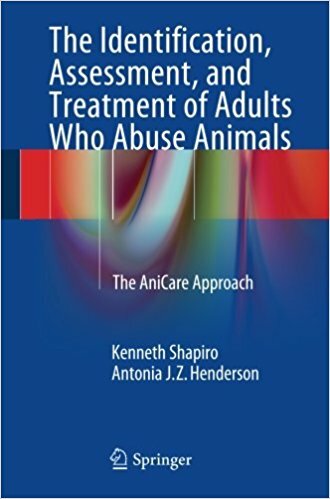 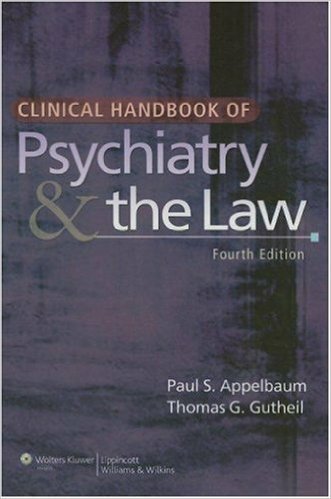 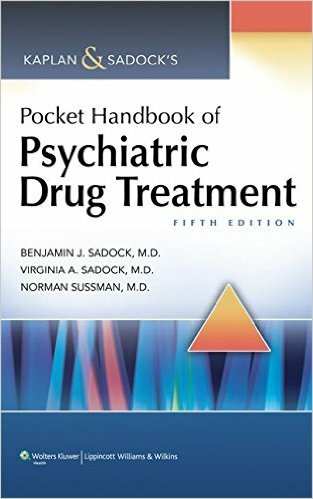 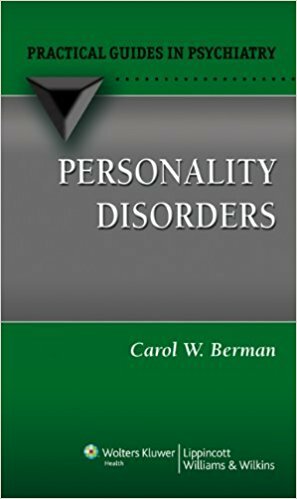 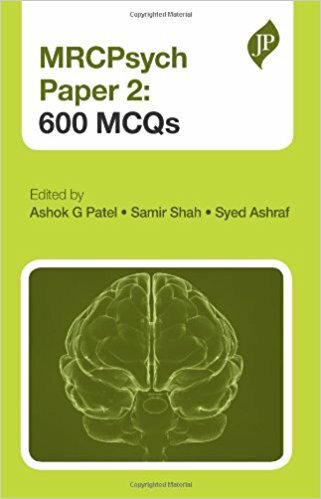 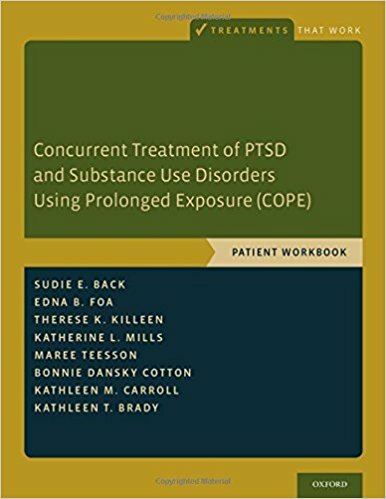 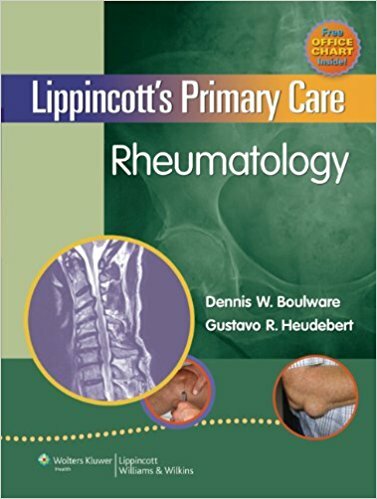 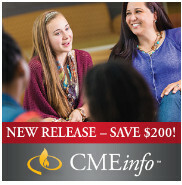 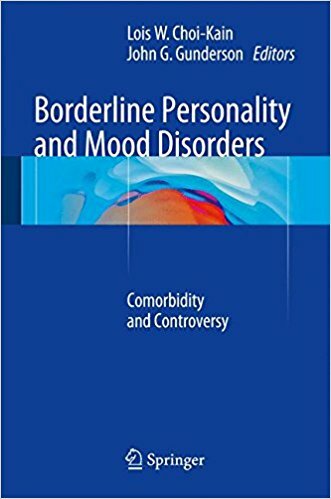 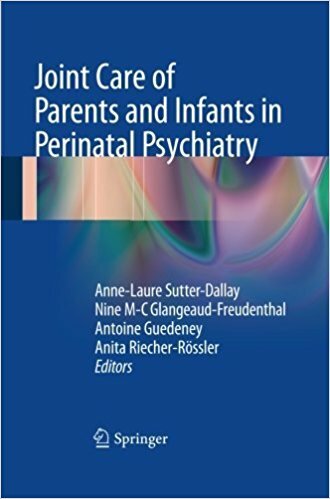 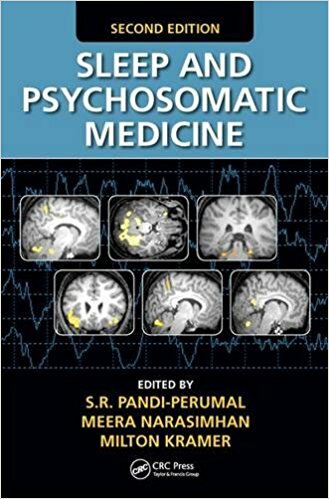 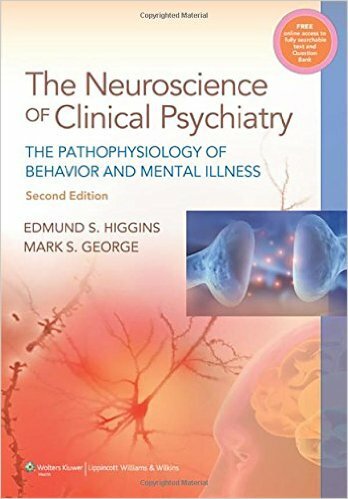 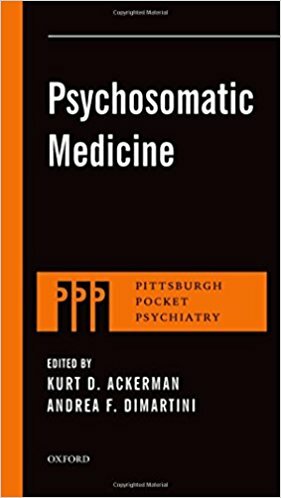 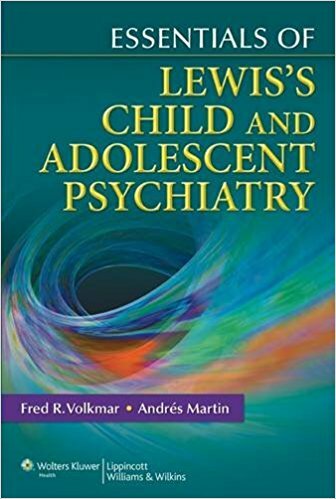 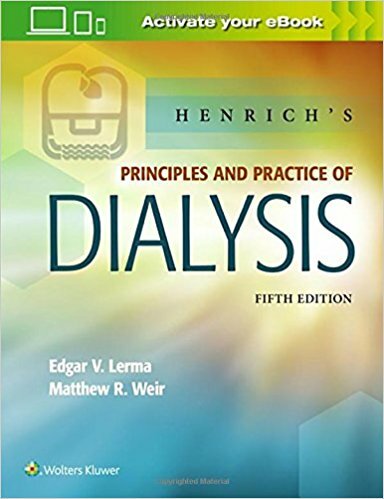 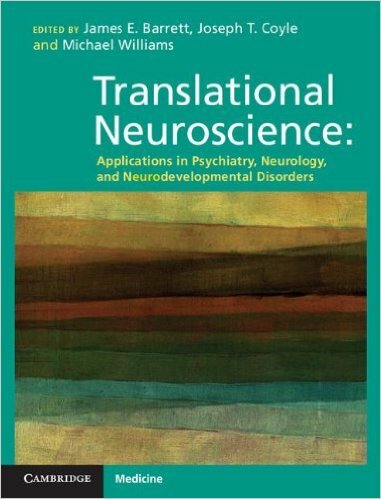 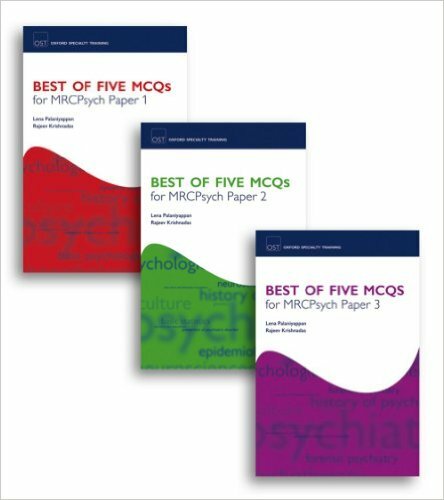 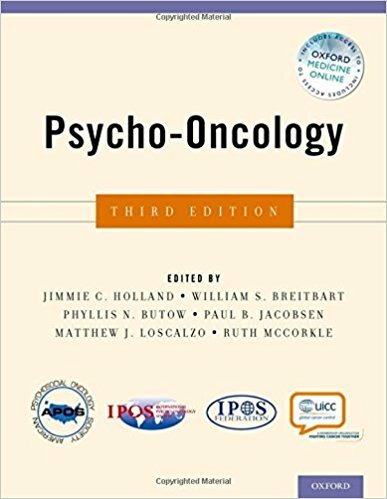 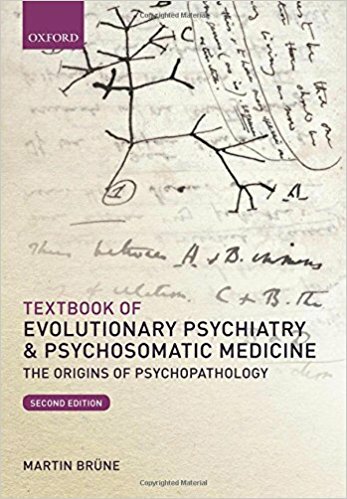 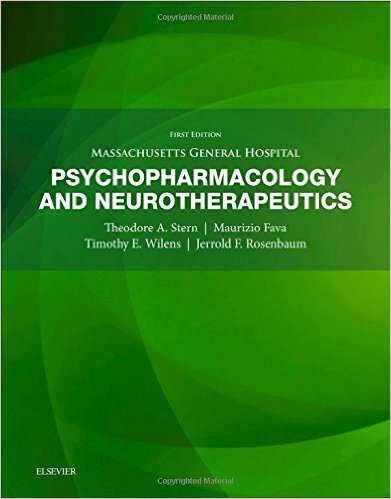 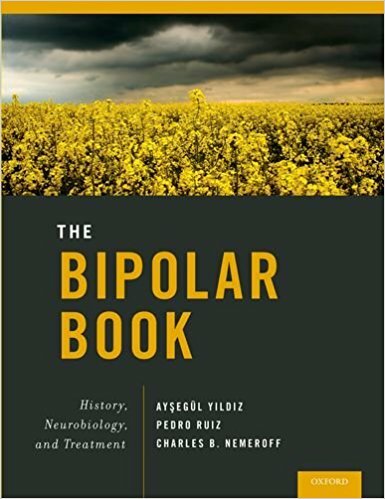 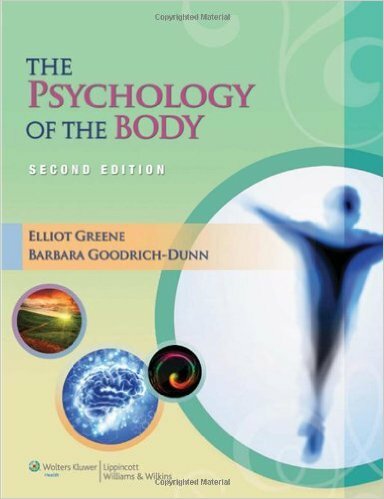 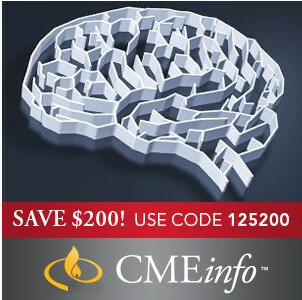 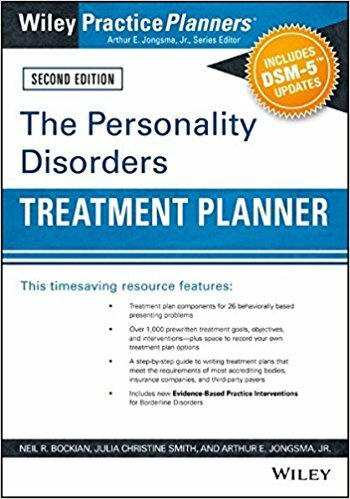 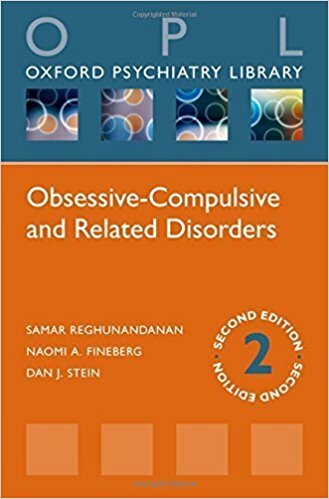 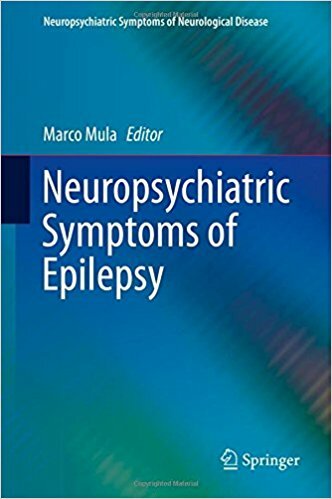 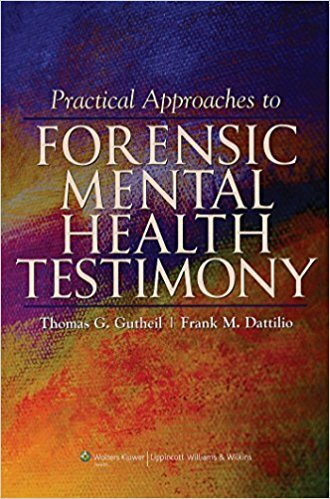 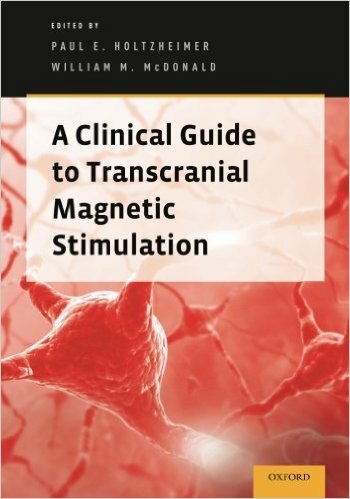 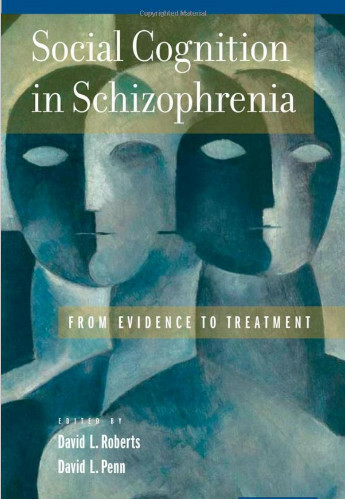 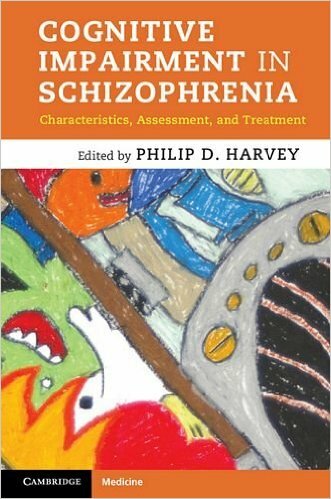 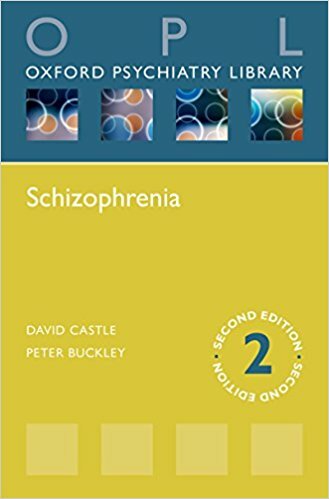 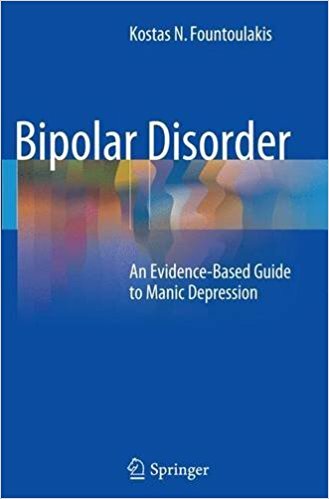 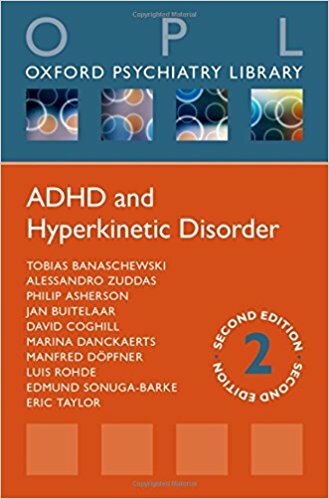 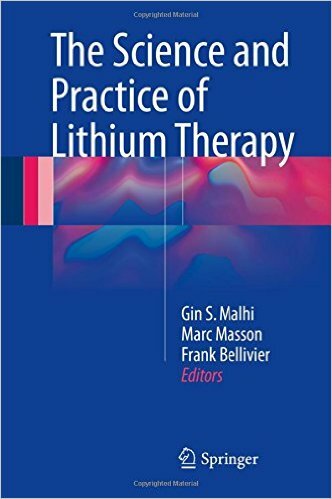 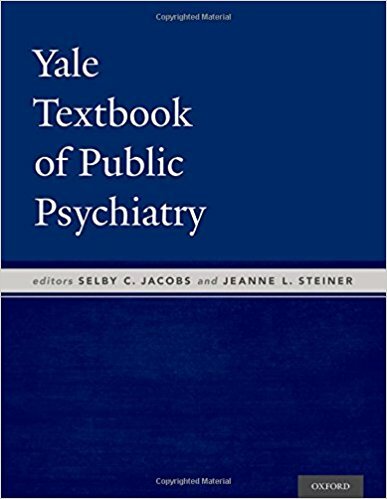 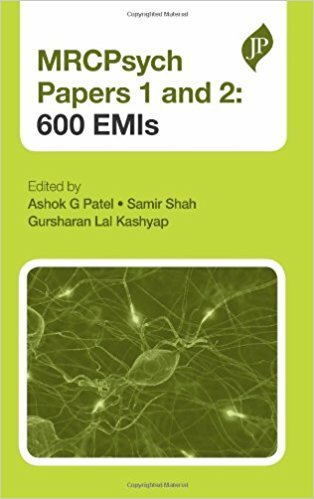 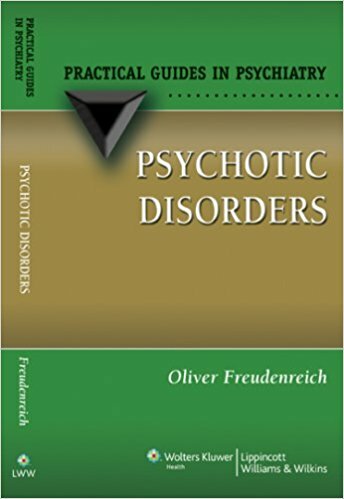 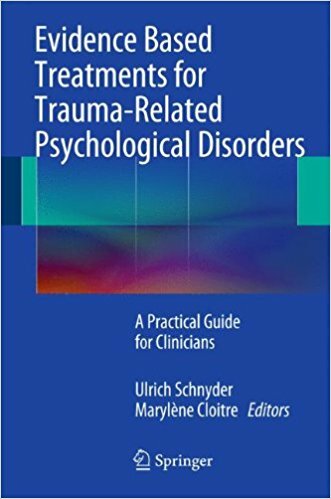 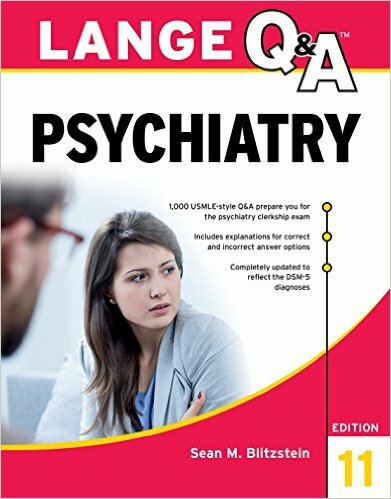 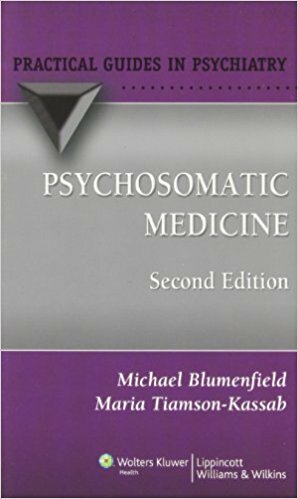 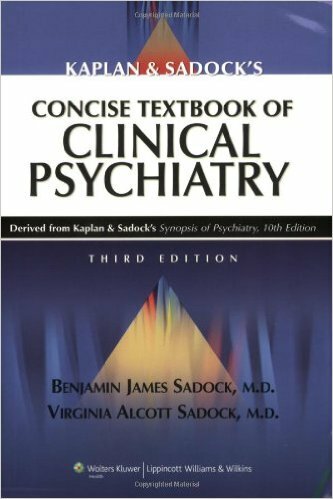 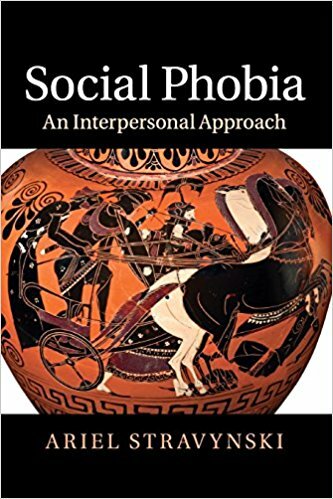 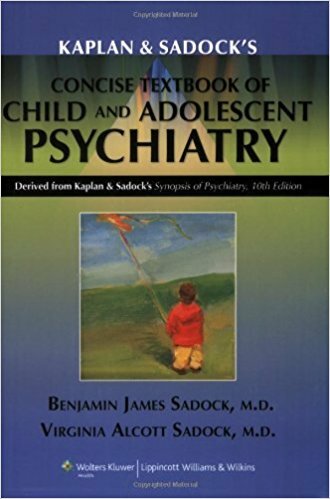 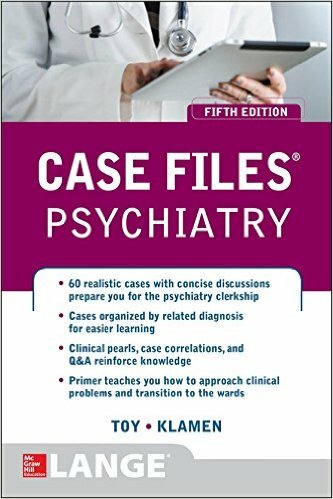 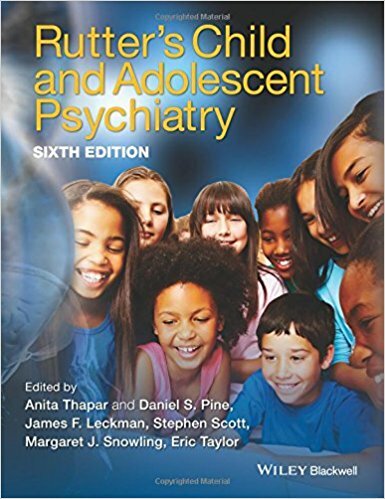 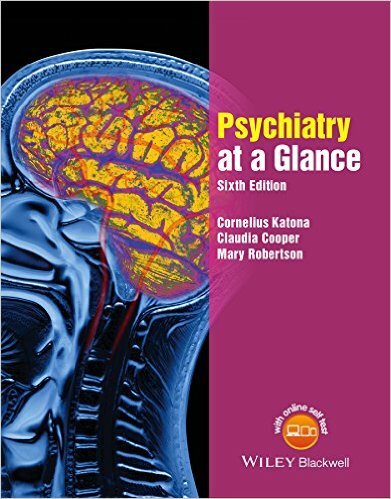 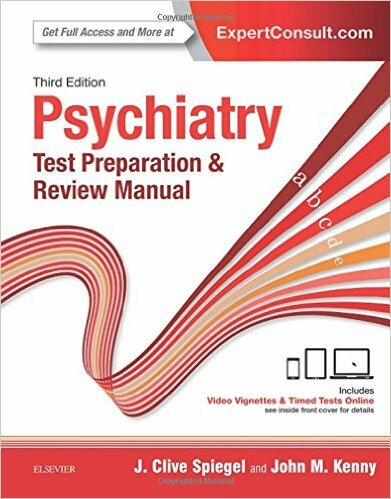 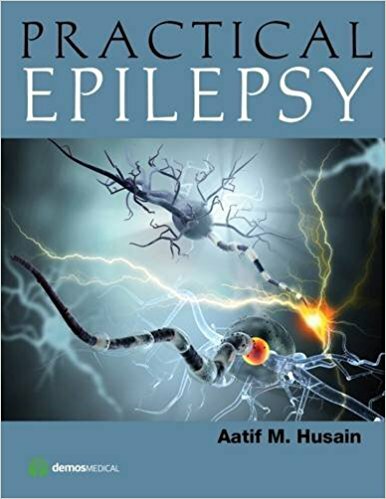 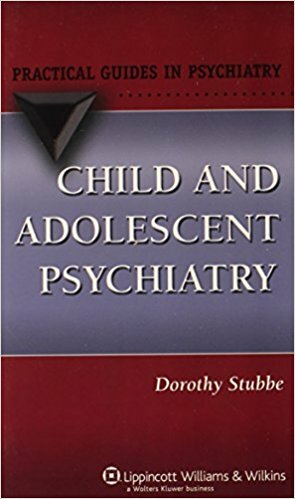 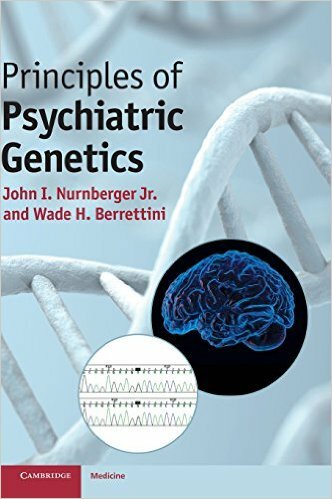 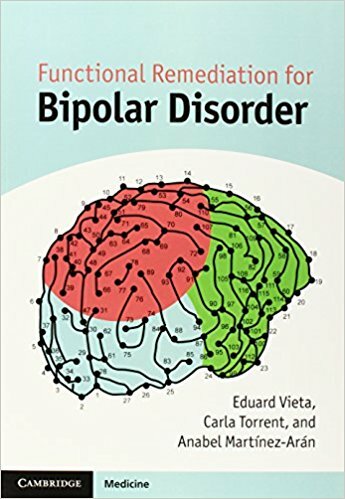 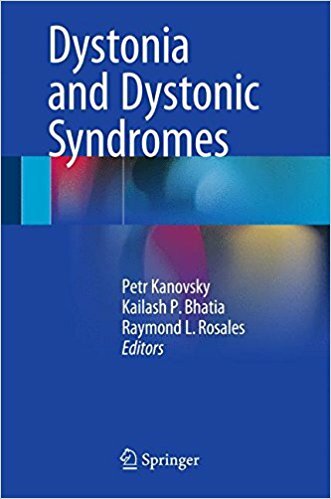 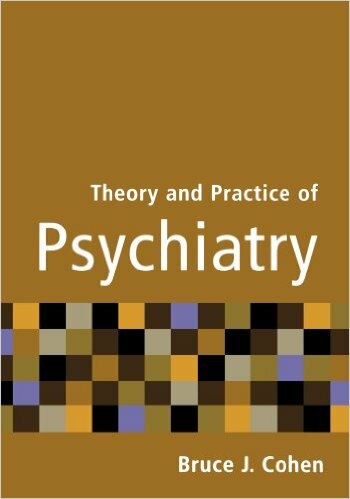 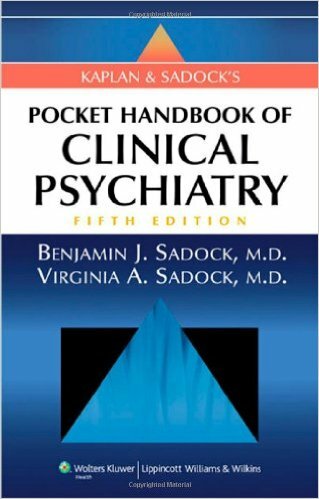 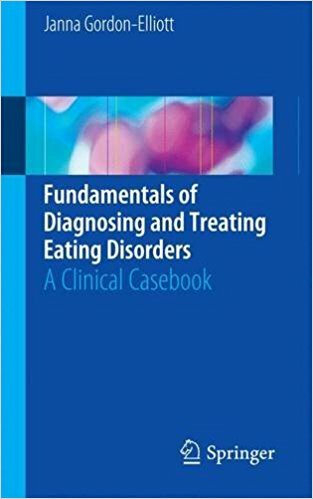 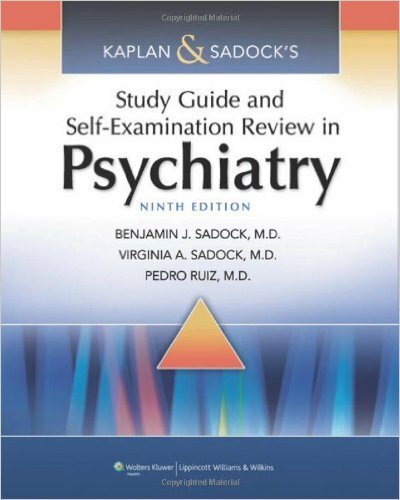 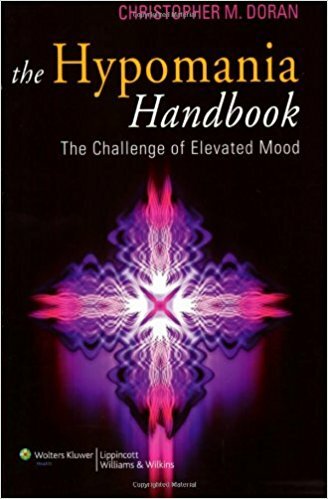 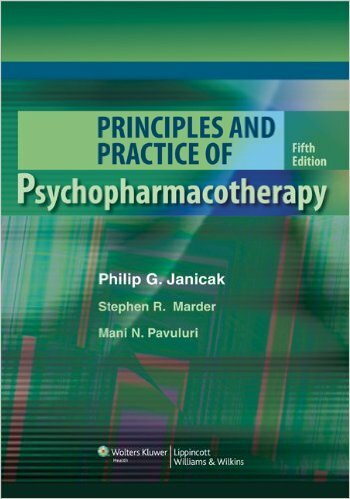 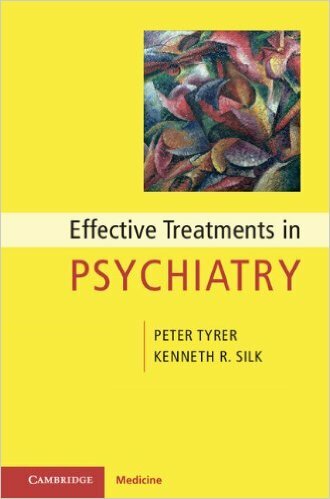 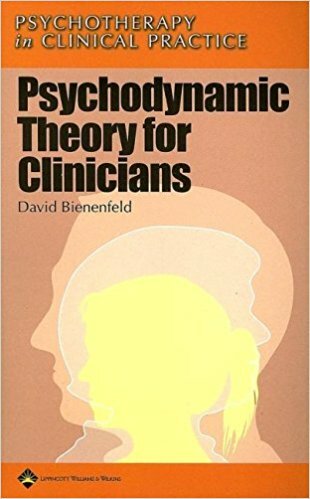 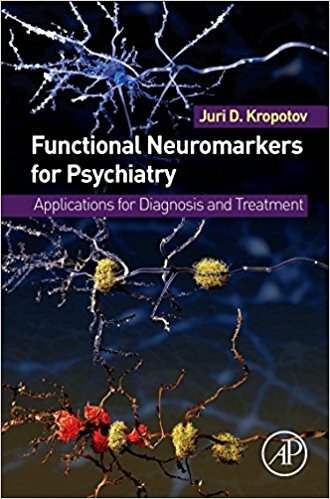 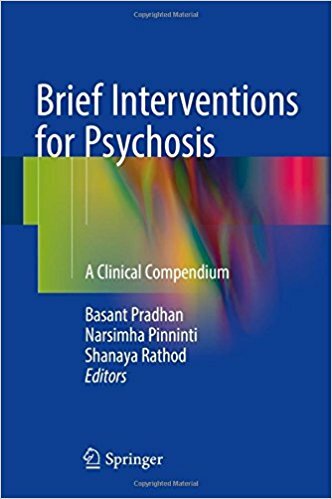 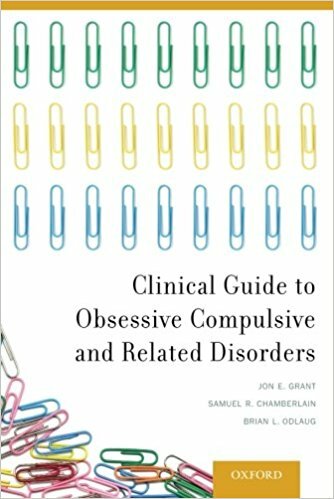 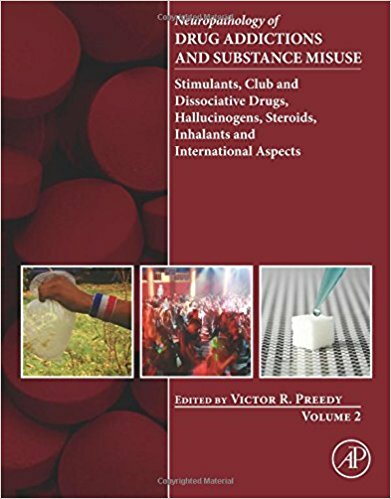 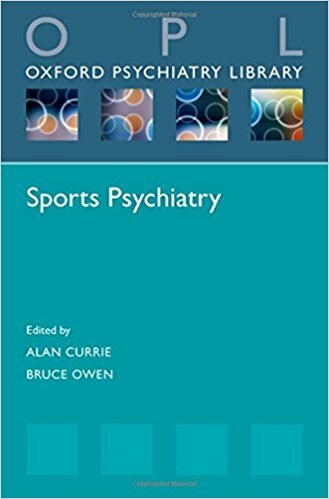 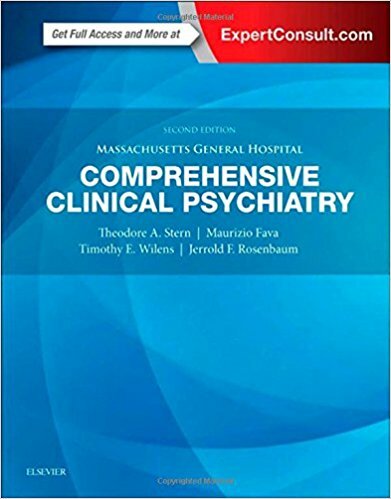 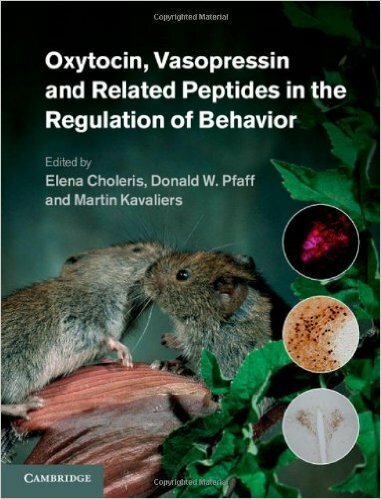 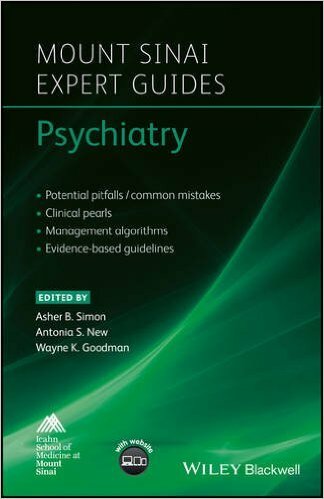 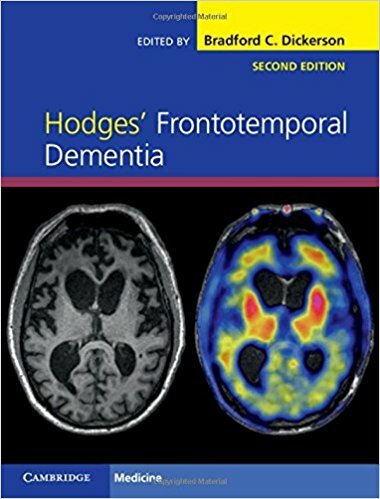 A versatile reference text for developing and applying clinical psychopathology skillsDesigned to serve as a trusted desktop reference on mental disorders seen across the lifespan for mental health professionals at all levels of experience, Diagnosis and Treatment of Mental Disorders Across the Lifespan, Second Edition expertly covers etiology, clinical presentation, intake and interviewing, diagnosis, and treatment of a wide range of DSM disorders at all developmental stages. 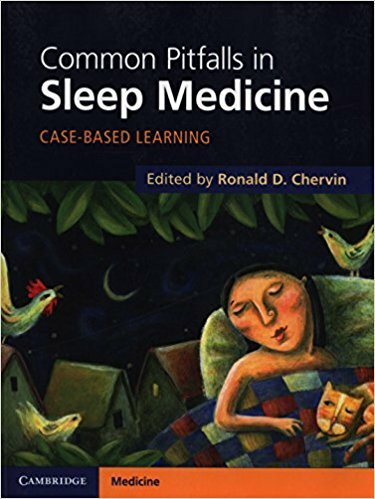 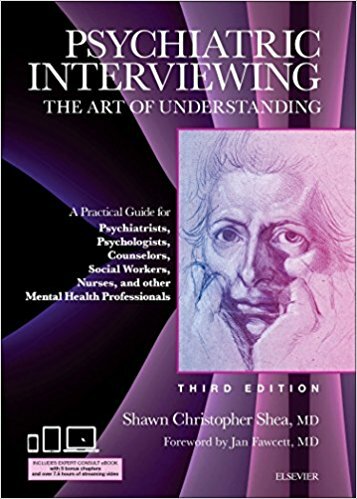 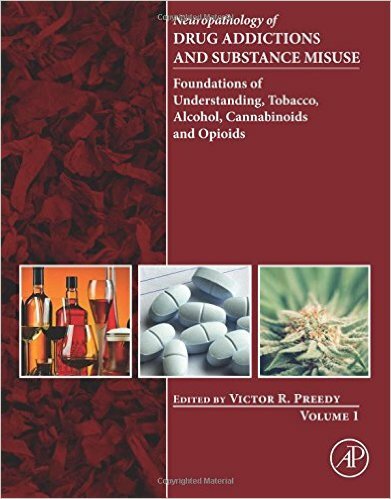 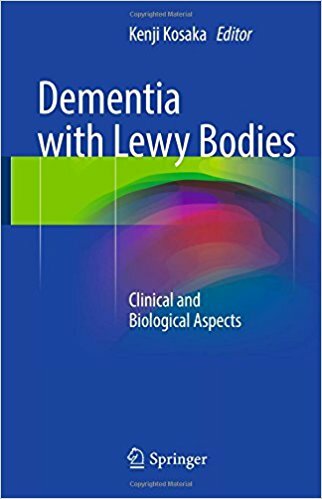 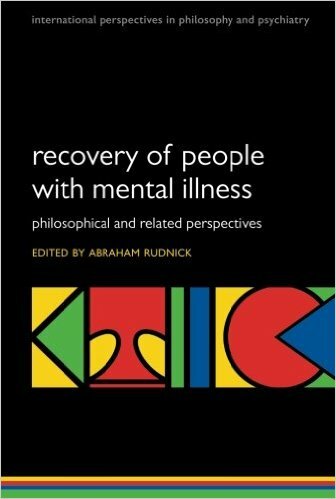 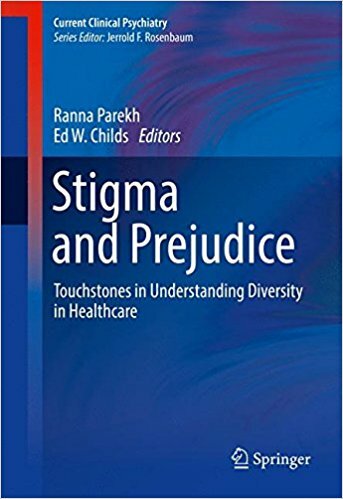 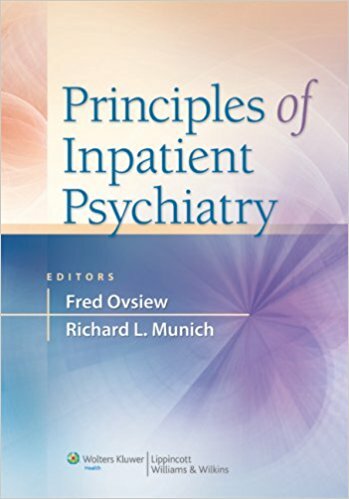 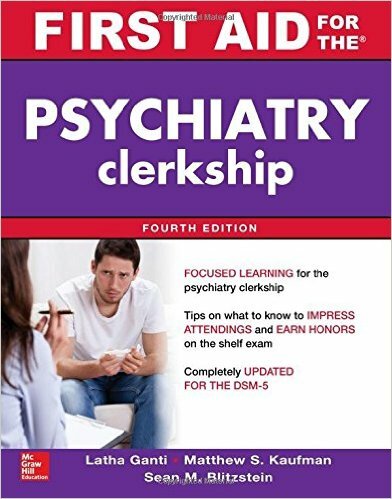 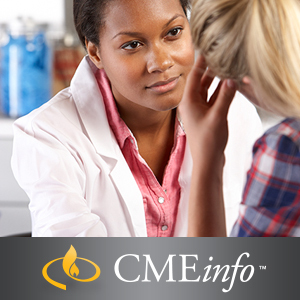 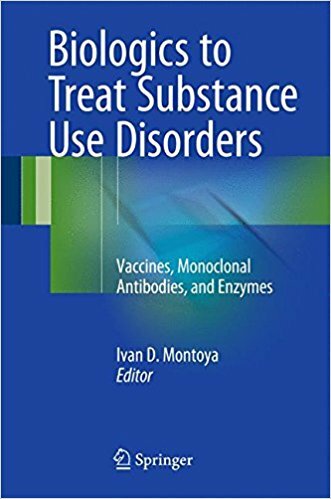 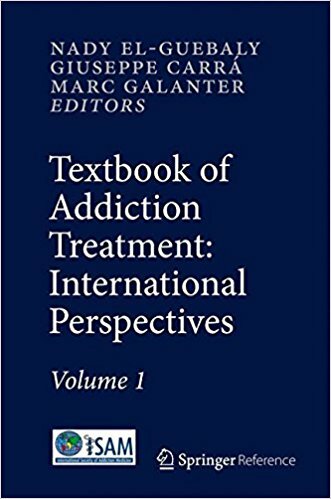 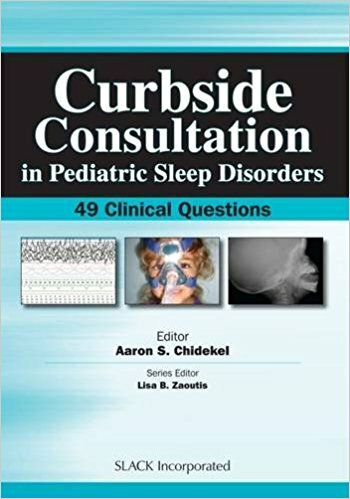 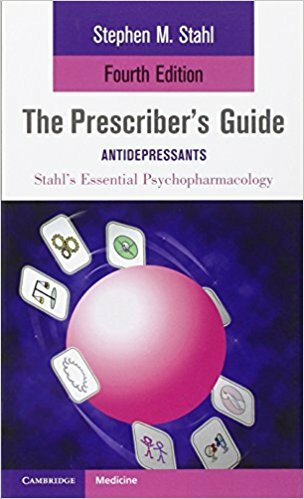 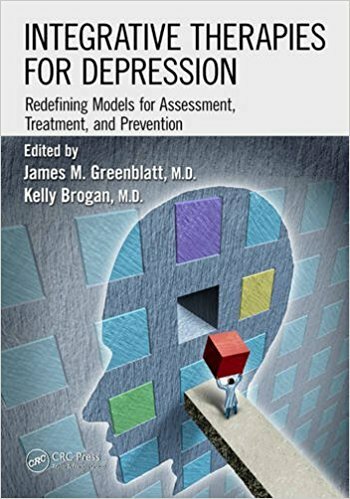 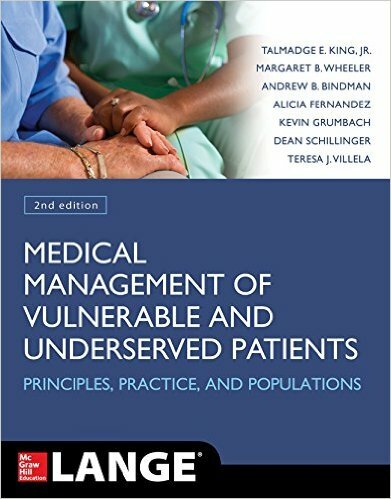 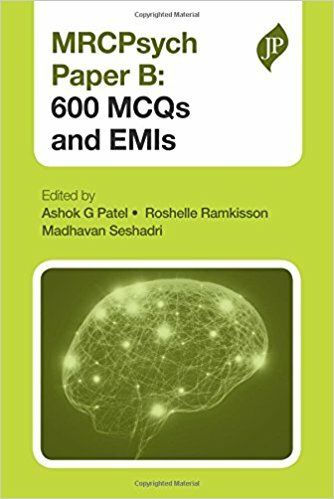 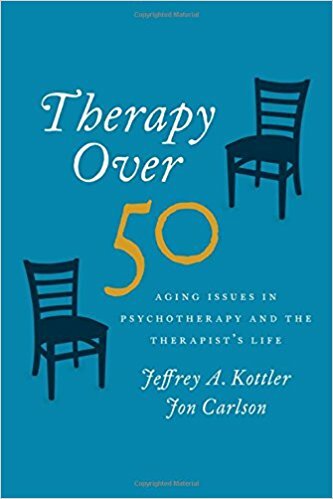 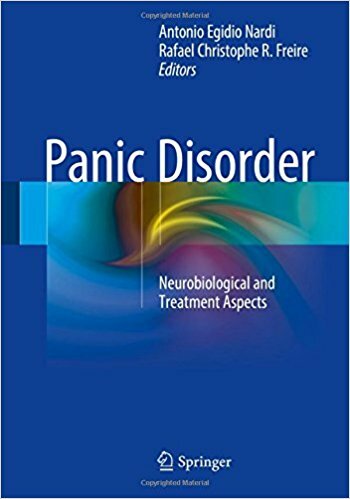 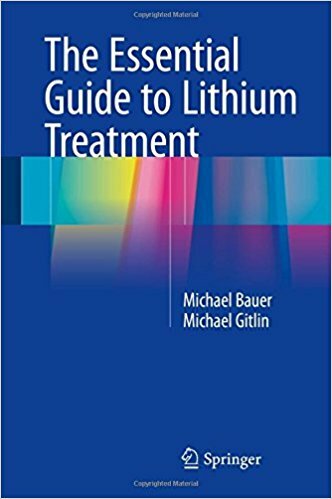 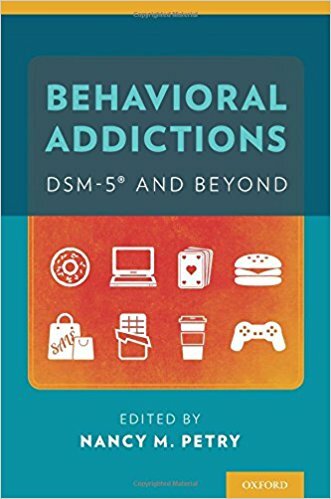 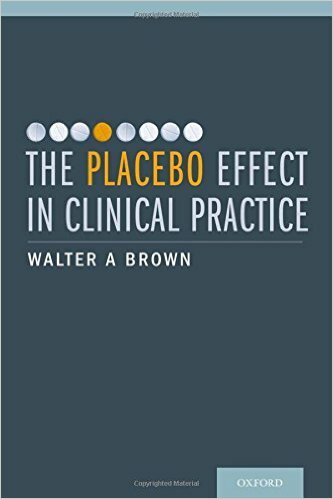 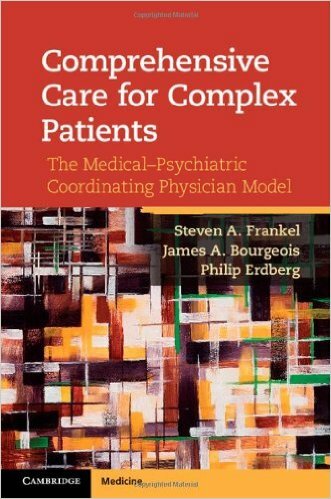 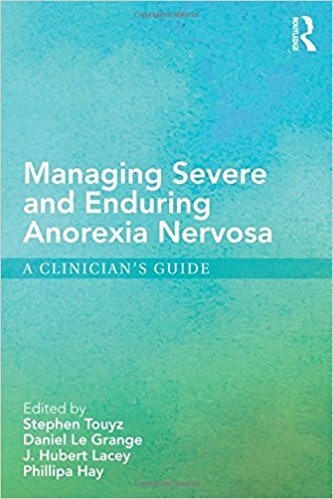 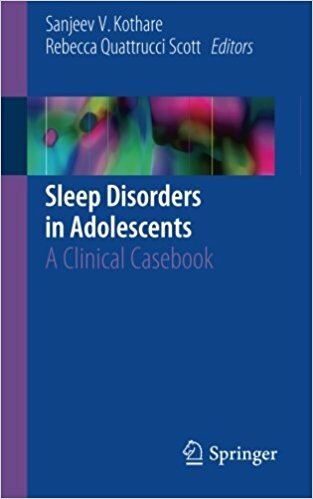 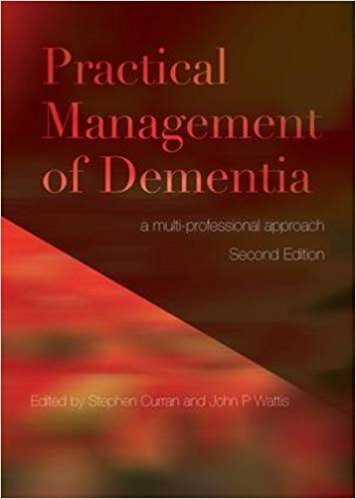 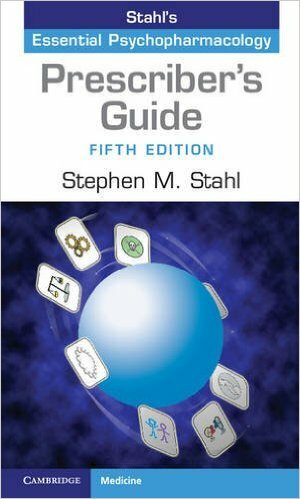 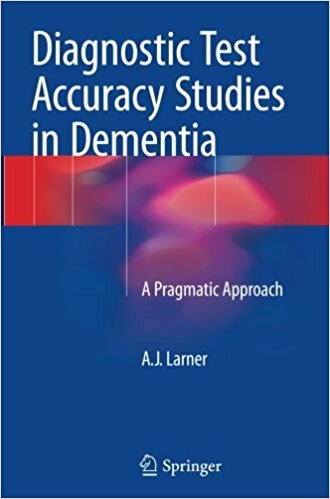 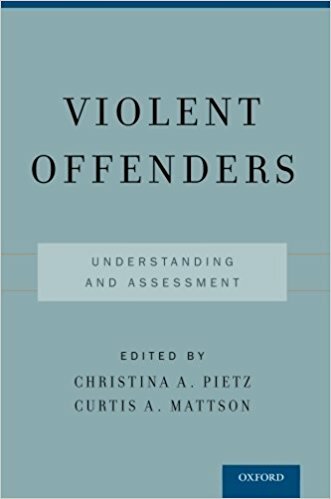 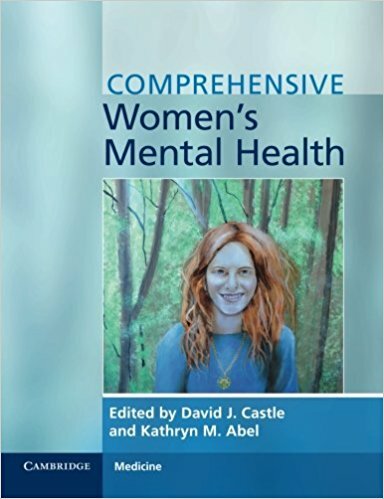 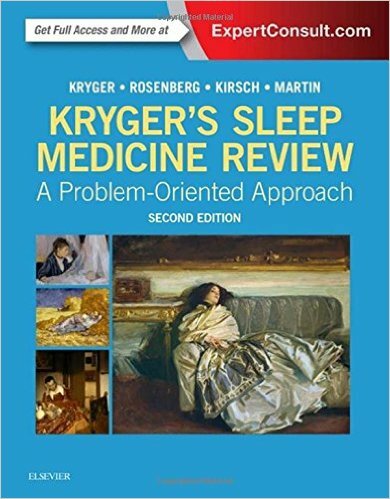 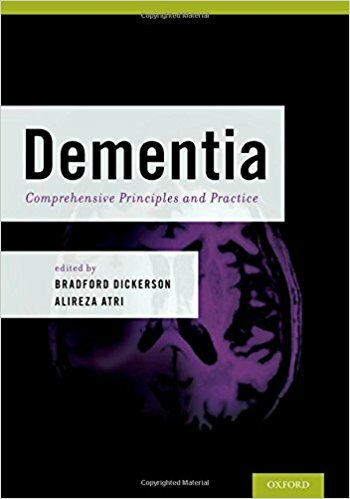 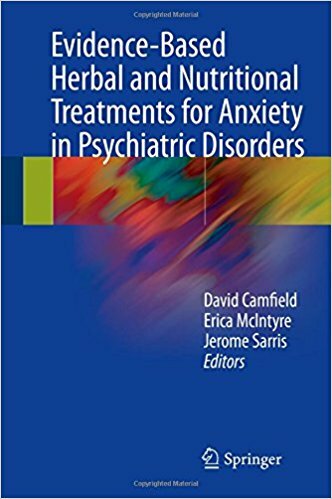 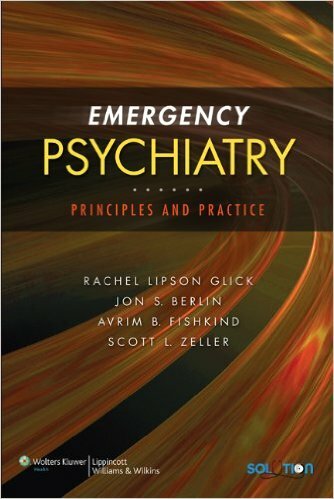 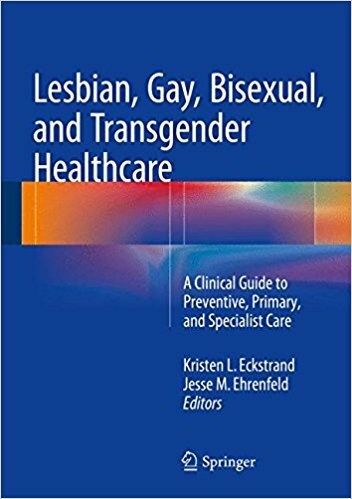 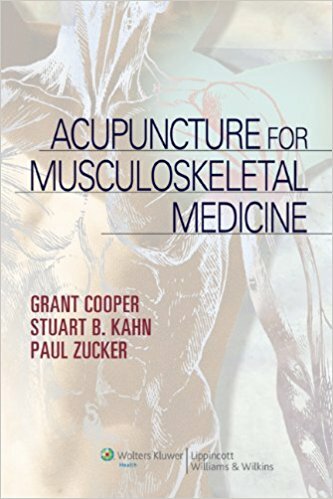 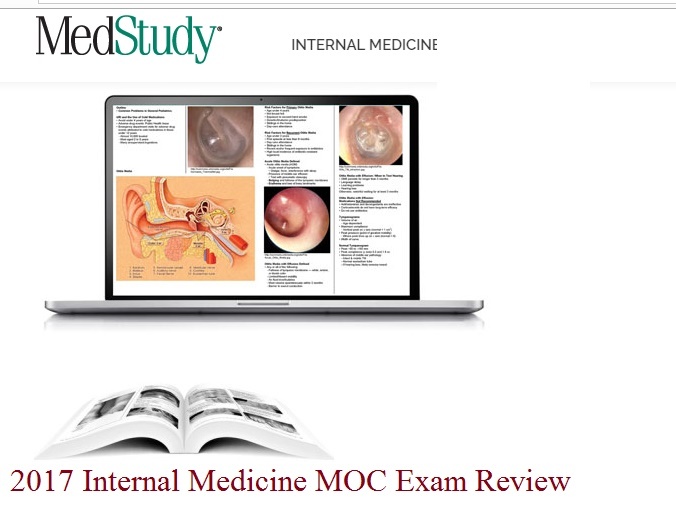 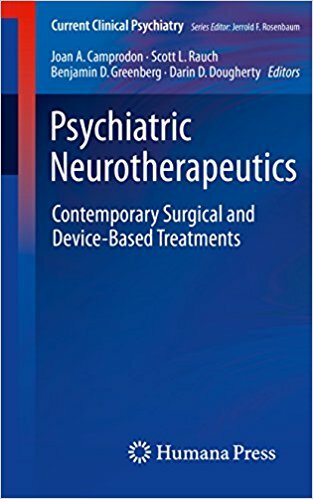 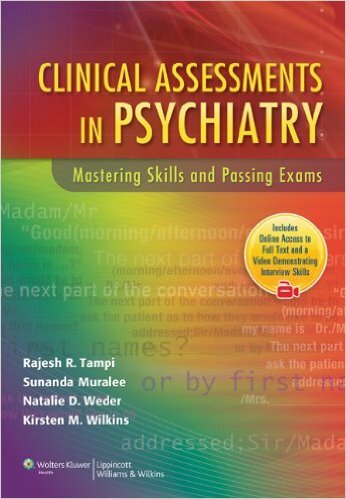 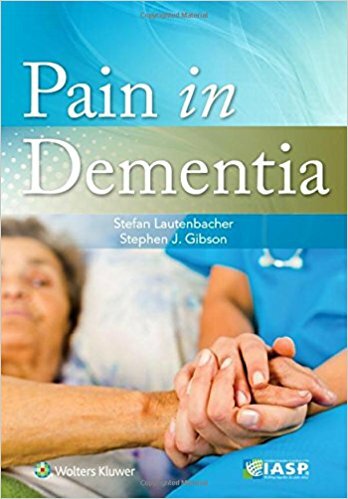 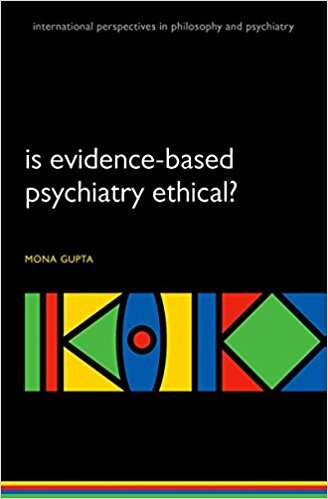 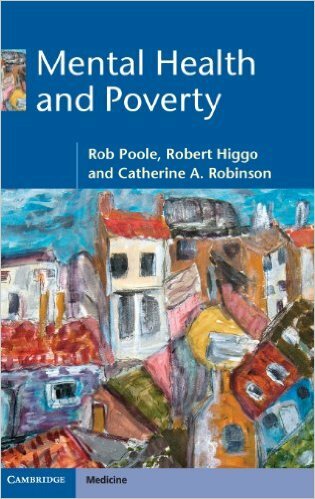 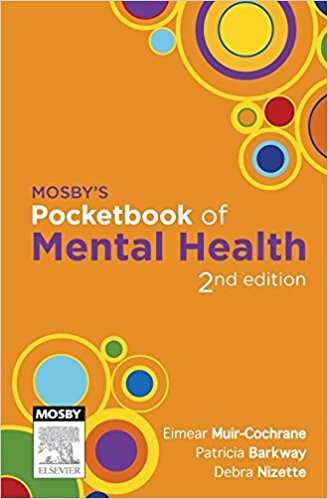 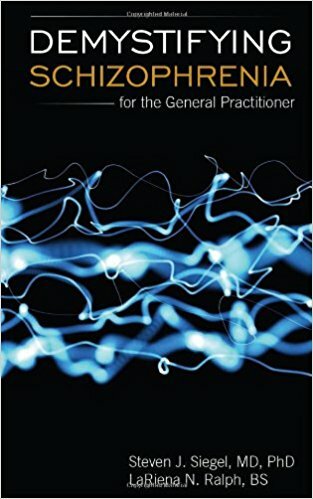 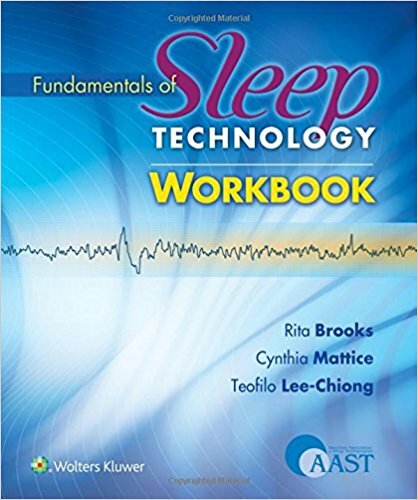 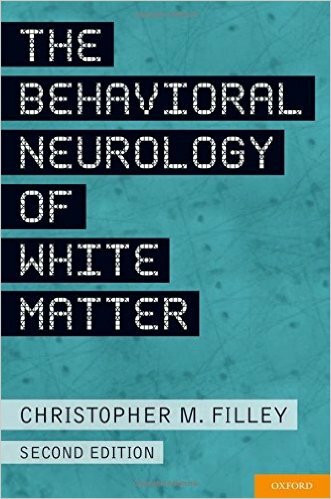 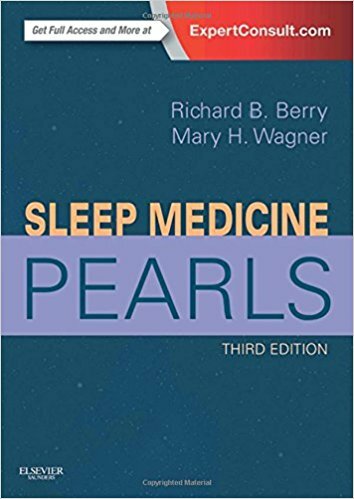 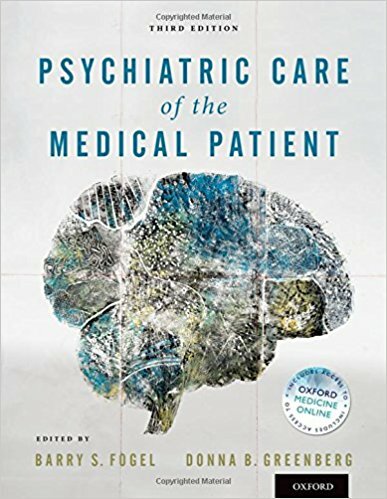 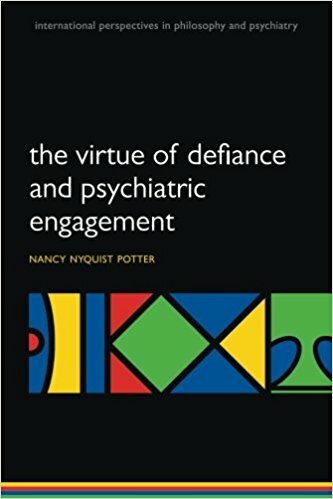 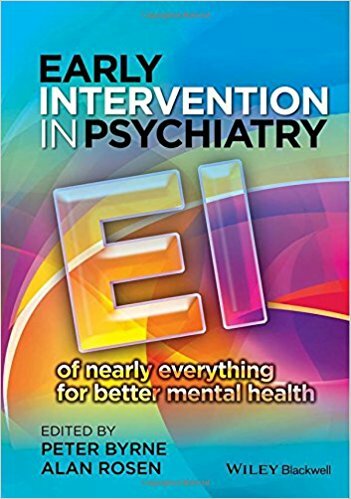 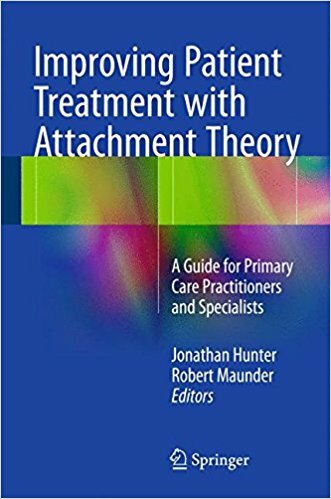 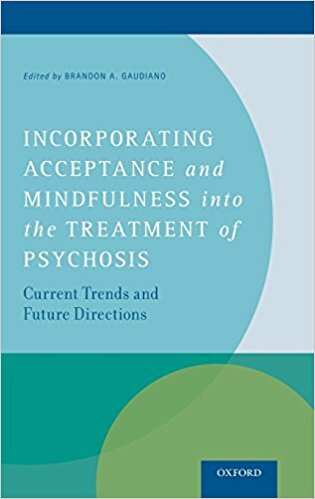 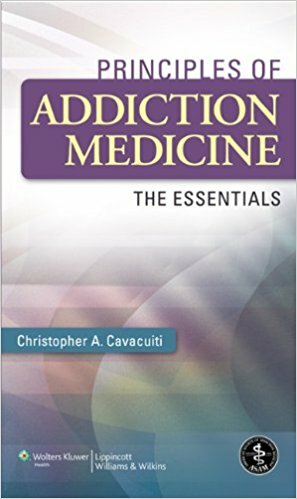 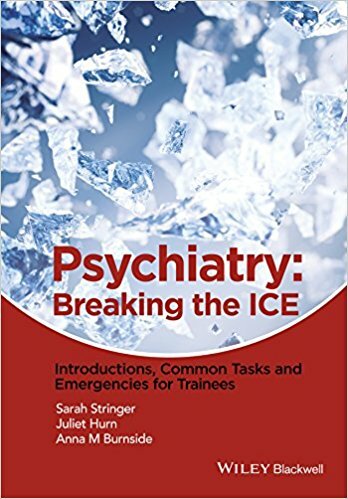 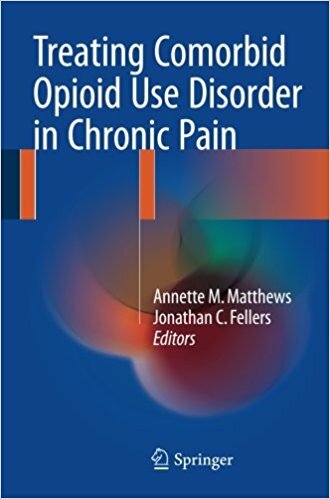 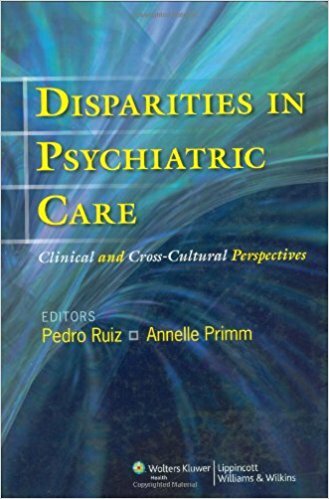 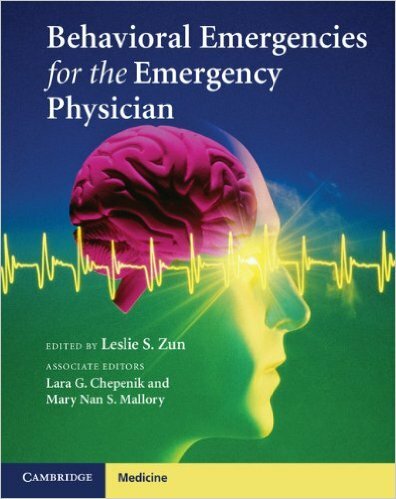 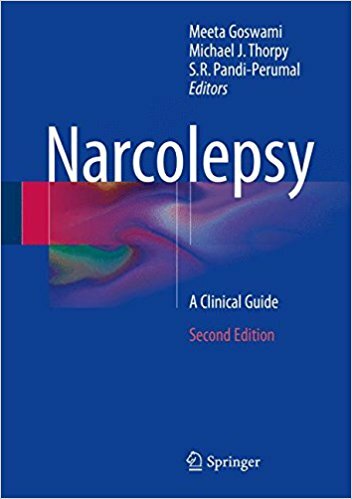 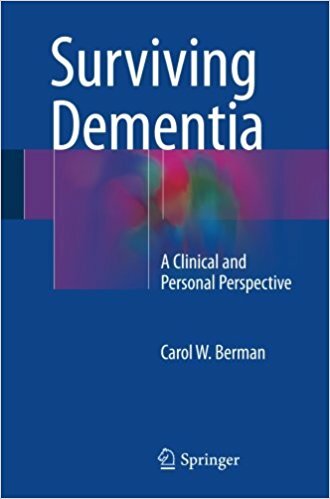 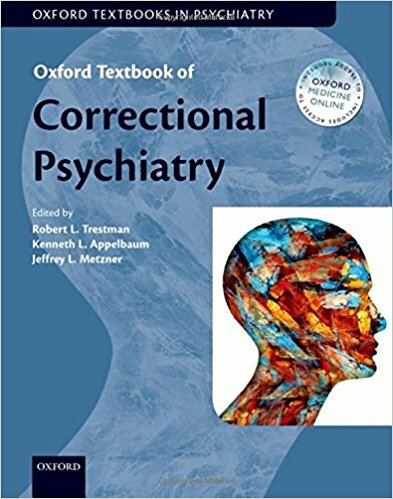 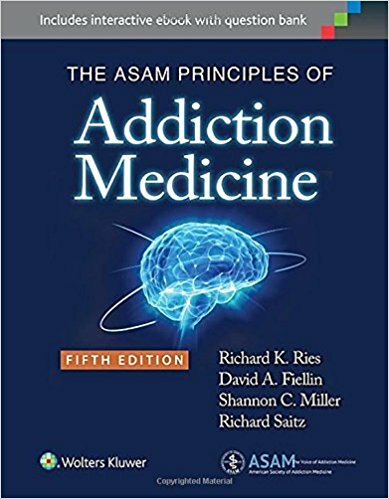 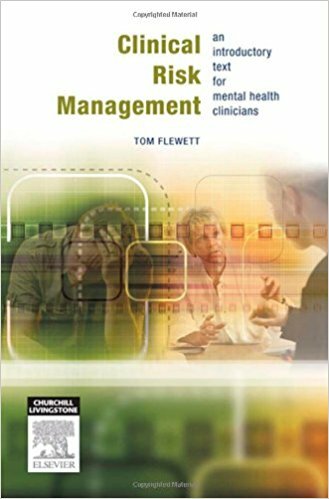 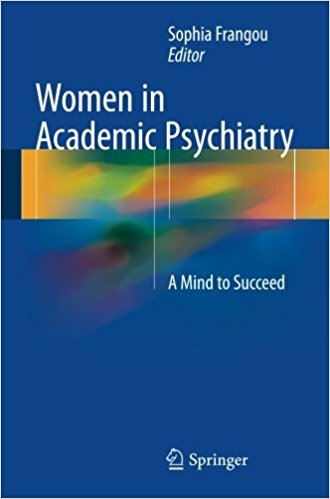 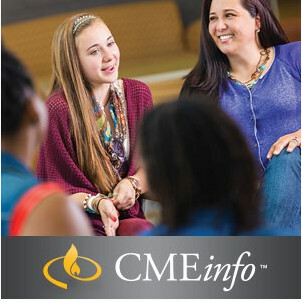 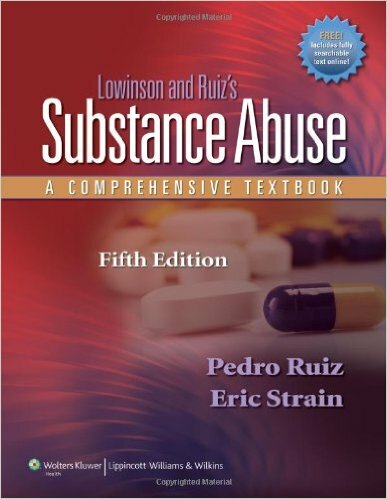 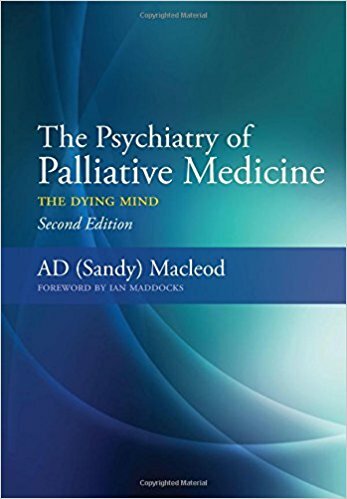 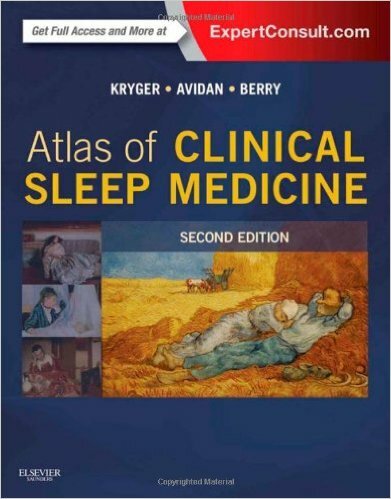 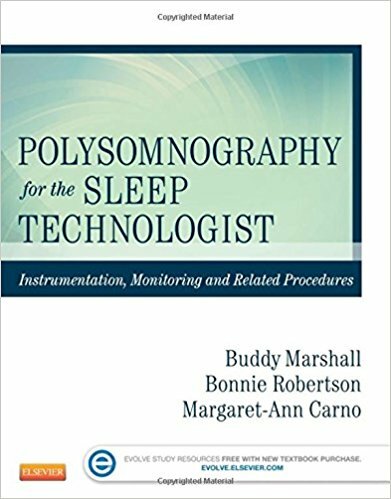 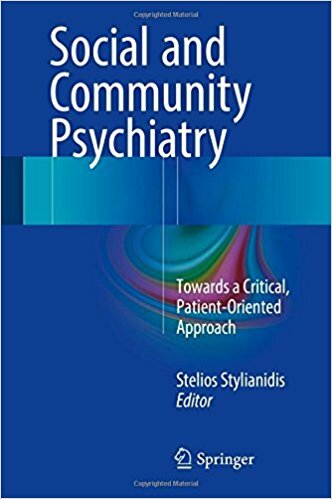 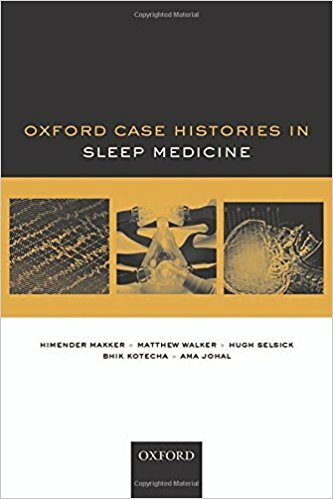 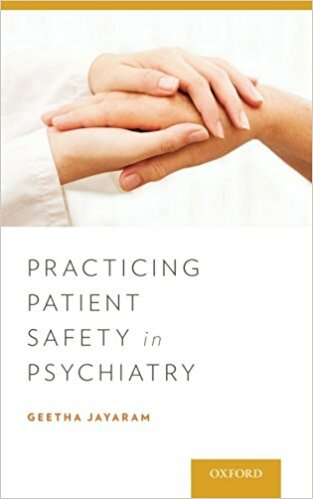 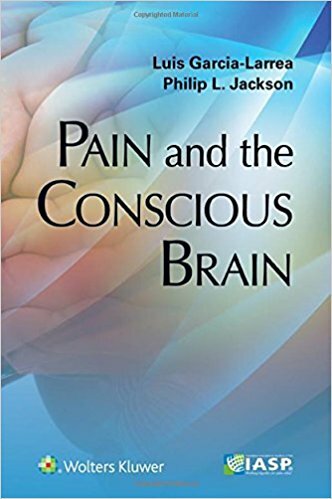 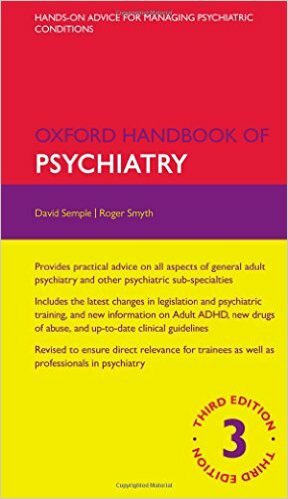 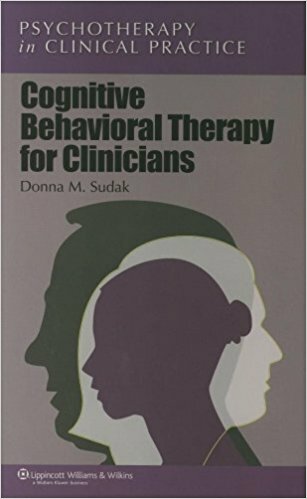 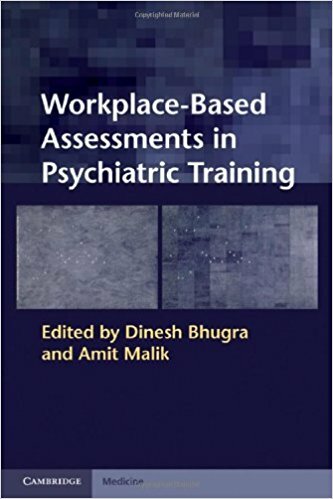 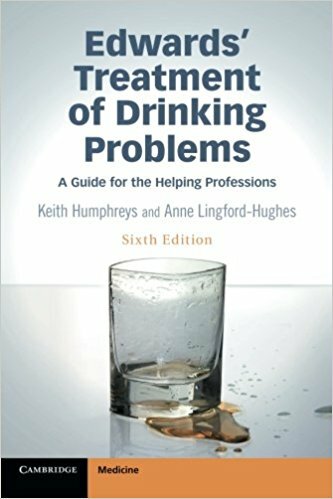 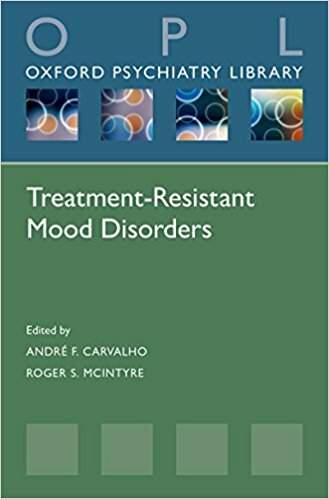 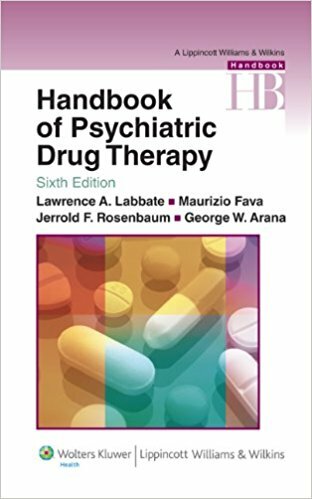 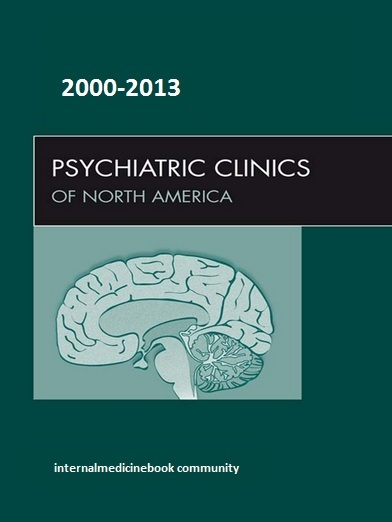 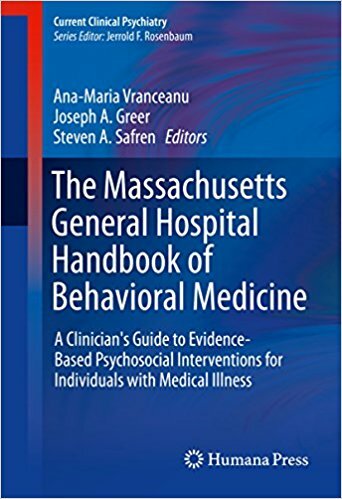 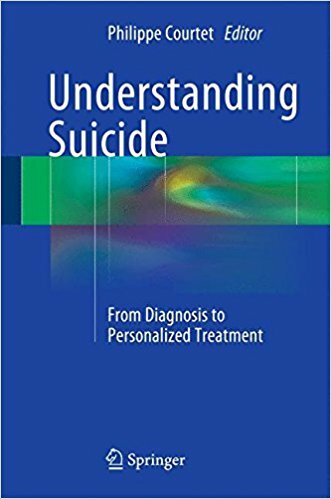 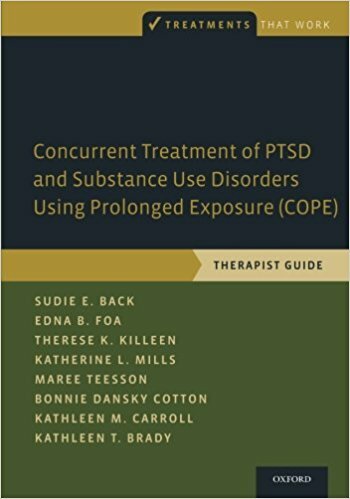 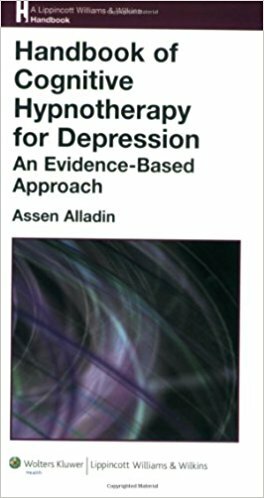 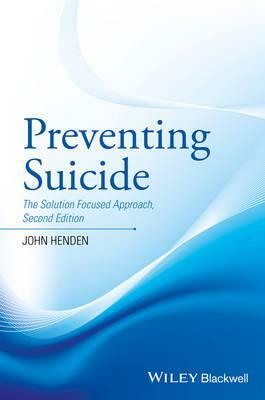 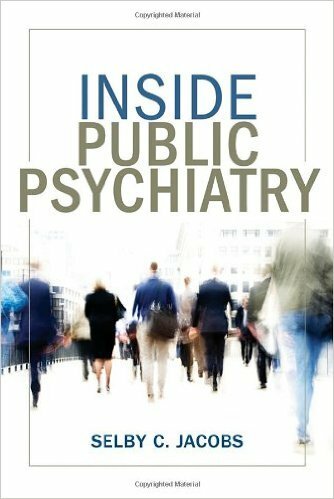 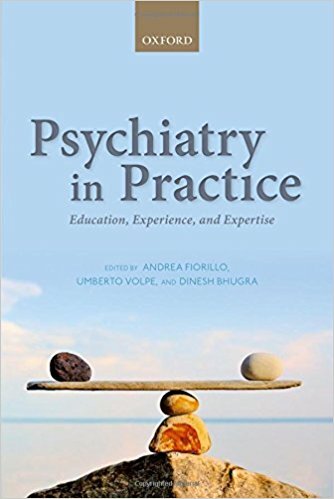 Unlike other references, this book takes a lifespan approach that allows readers to develop the clinical skills necessary to respond to mental health concerns in a patient-centered manner. 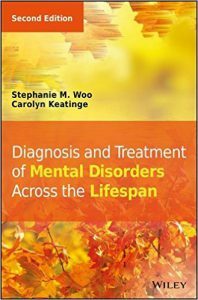 Mental health disorders affect patients of all ages, and the skilled clinician understands that there are no one-size-fits-all treatments. 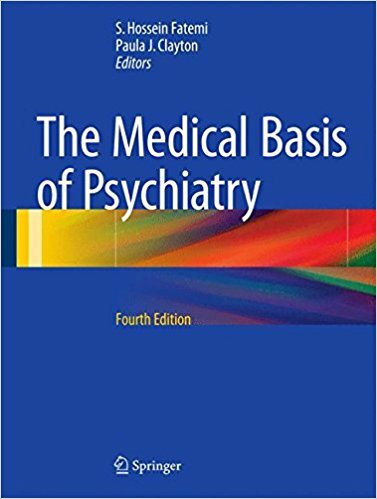 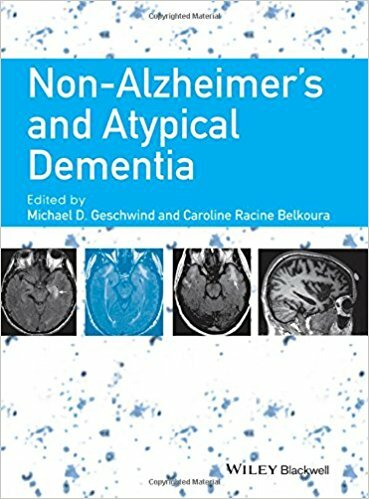 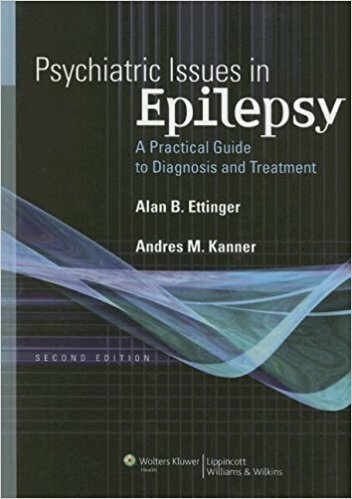 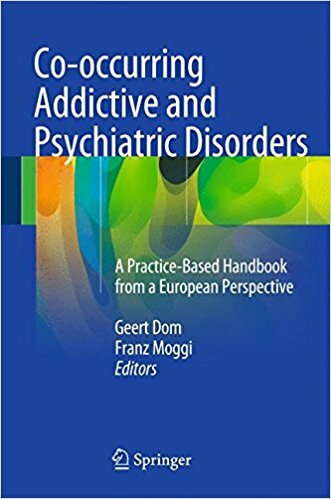 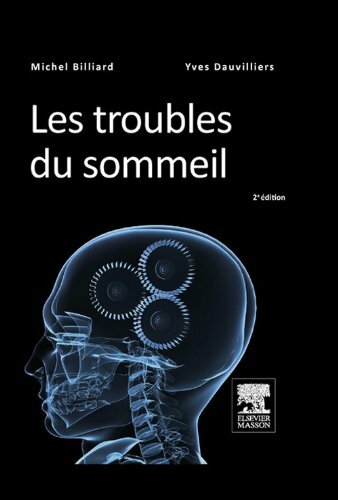 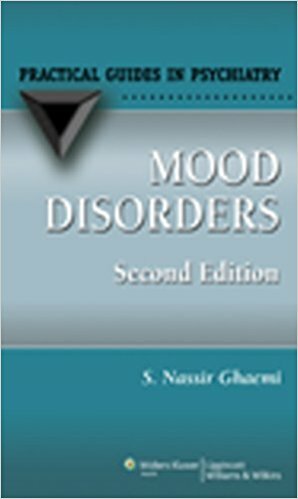 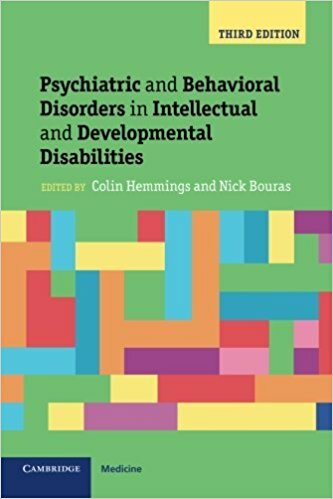 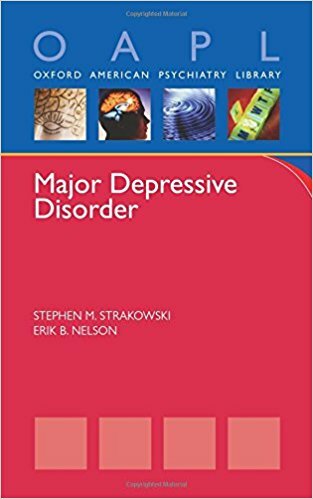 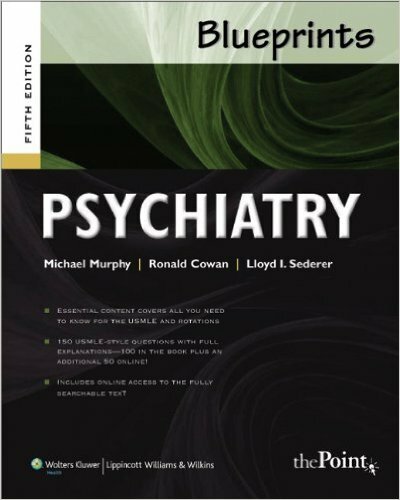 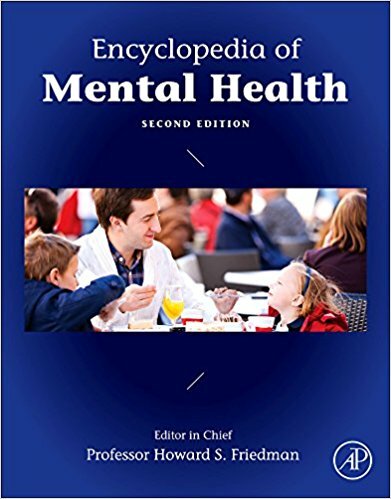 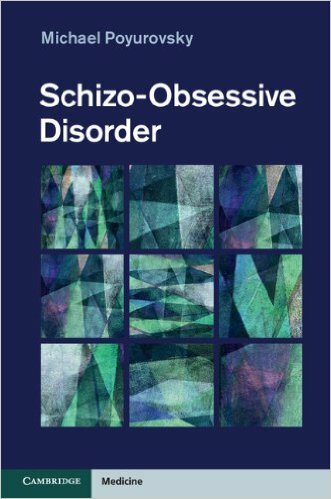 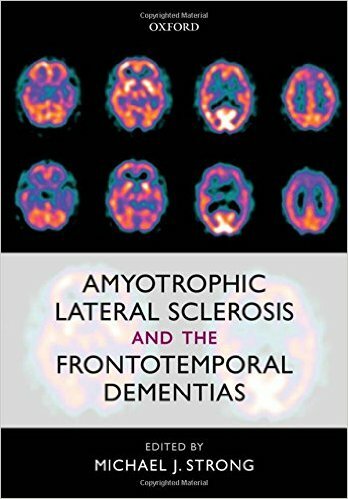 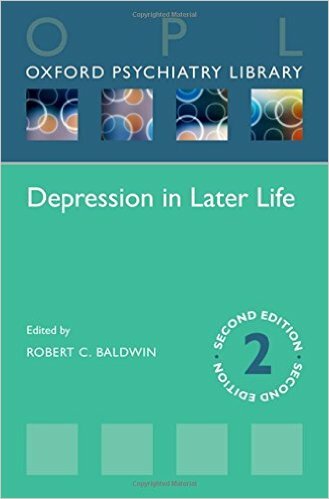 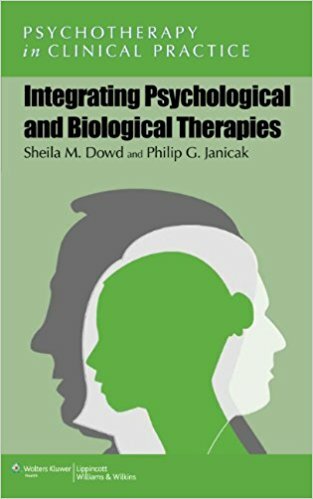 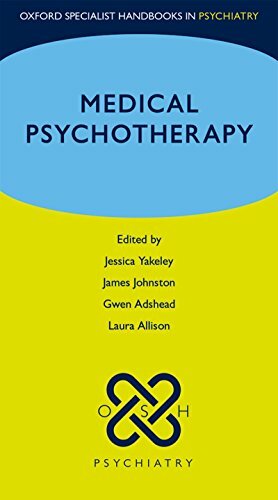 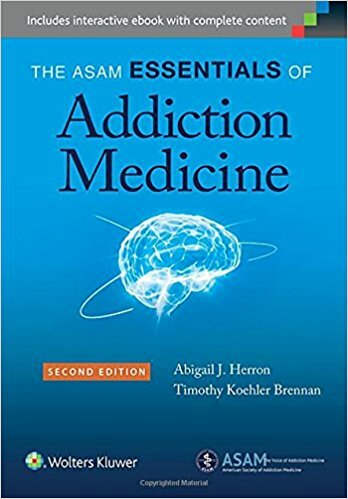 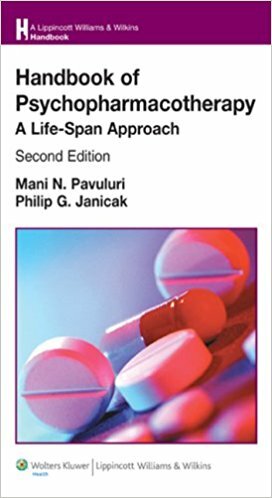 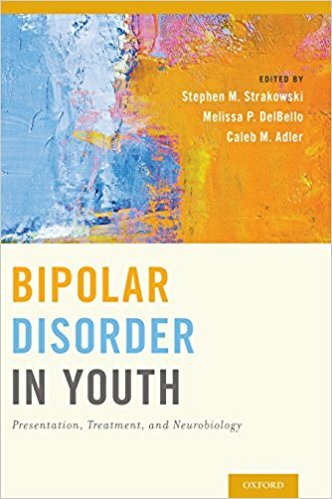 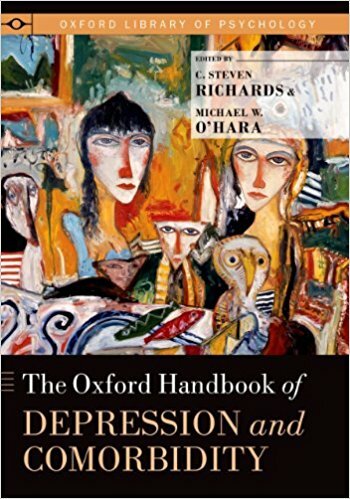 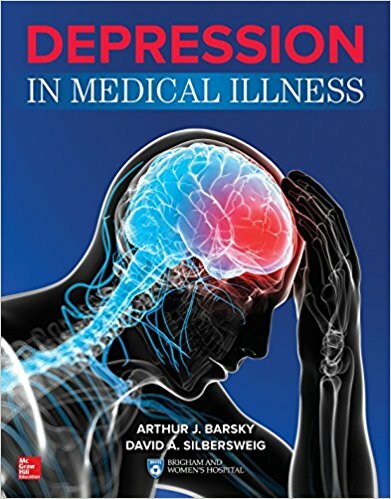 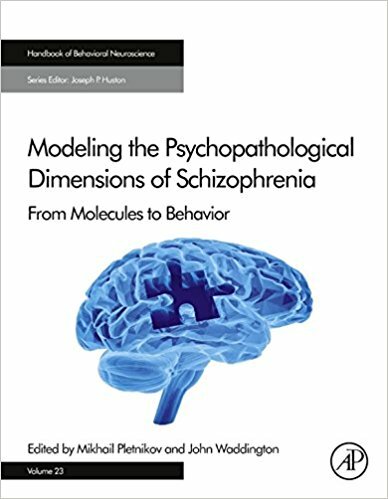 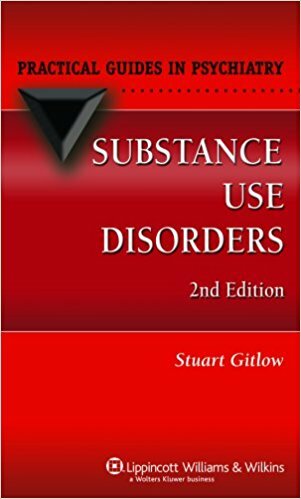 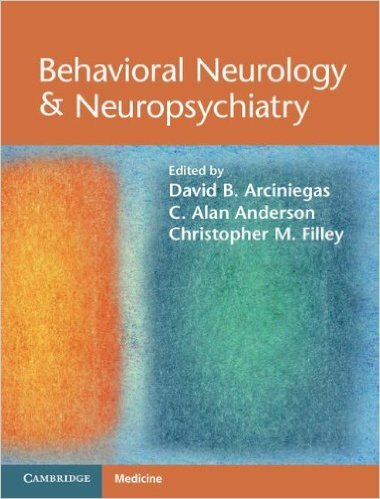 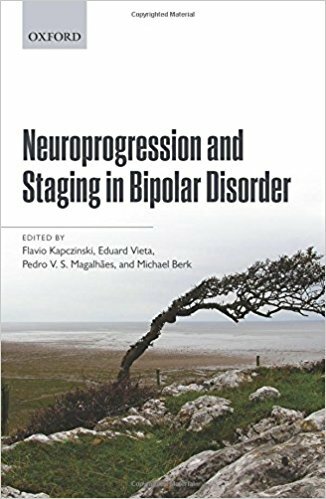 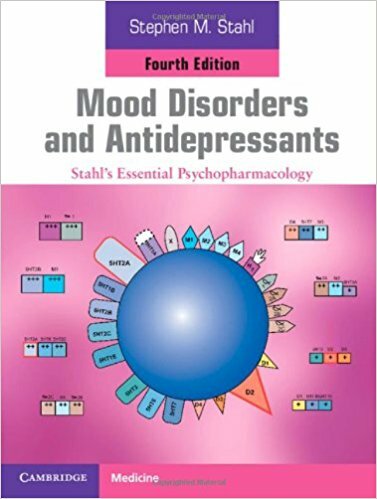 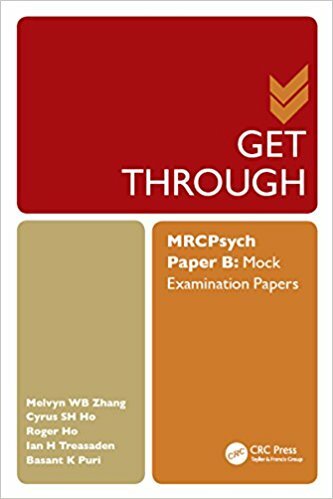 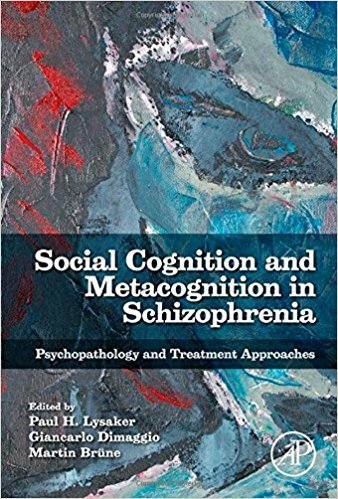 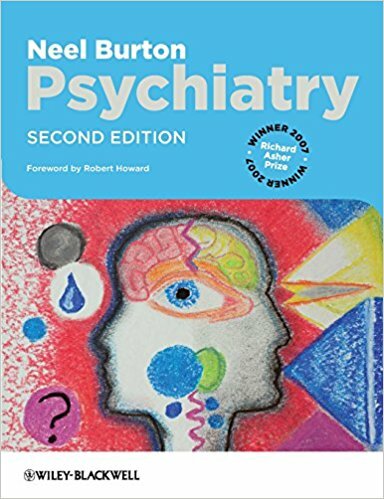 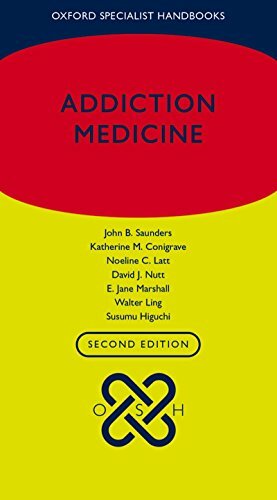 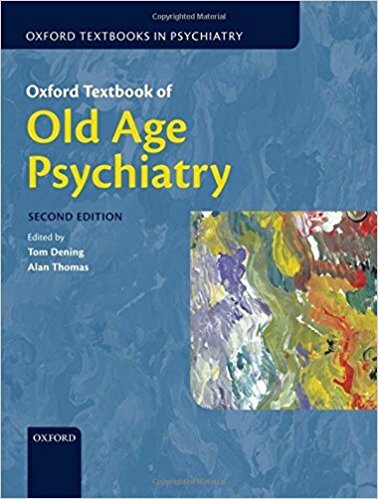 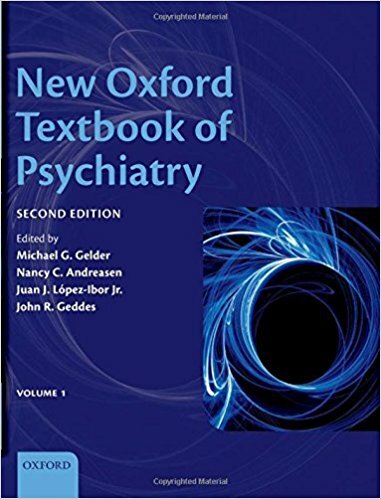 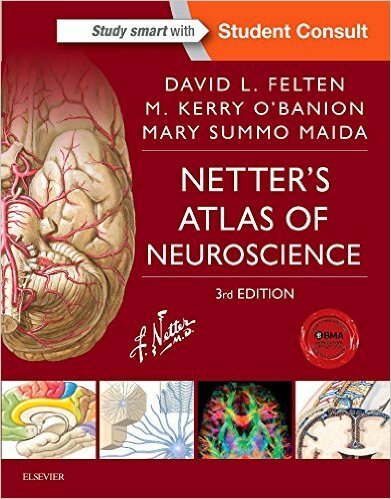 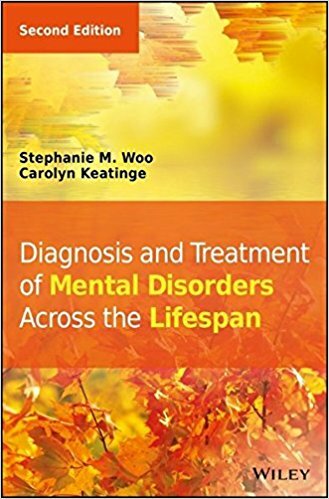 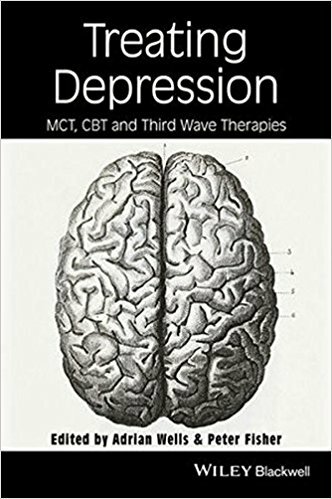 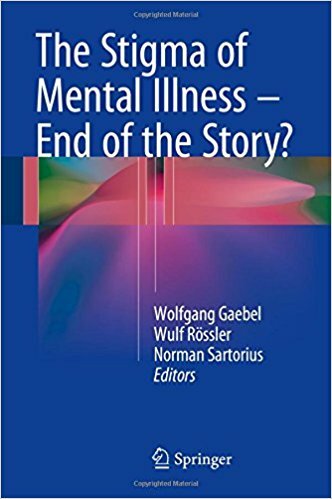 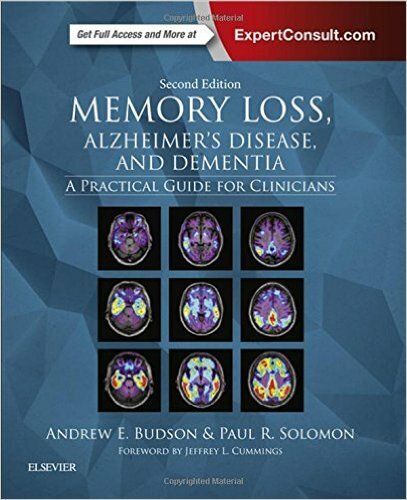 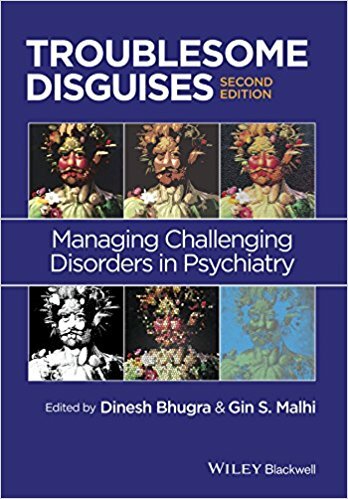 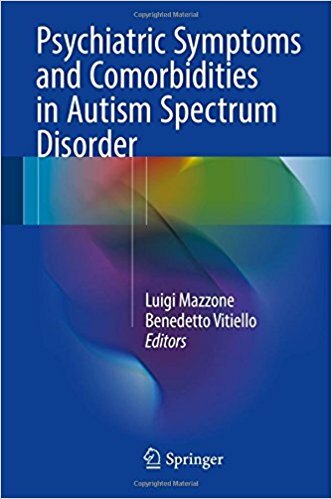 Diagnosis and Treatment of Mental Disorders Across the Lifespan, Second Edition will instruct clinicians and students in psychopathology for every life stage.